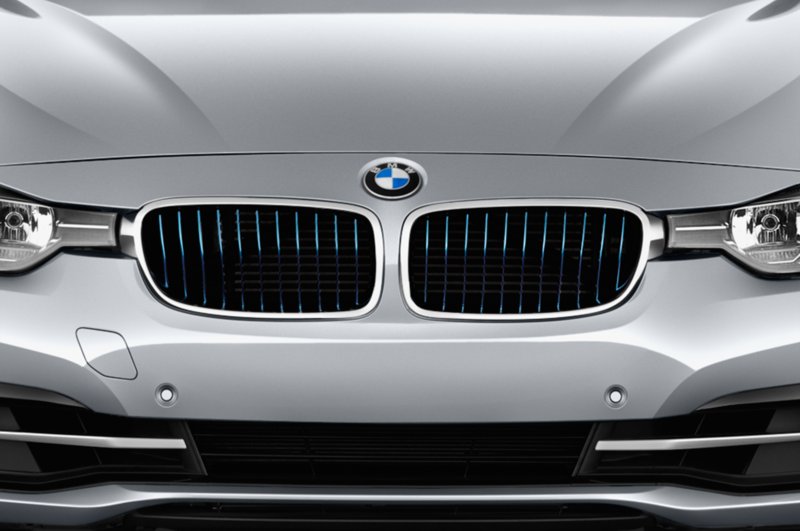 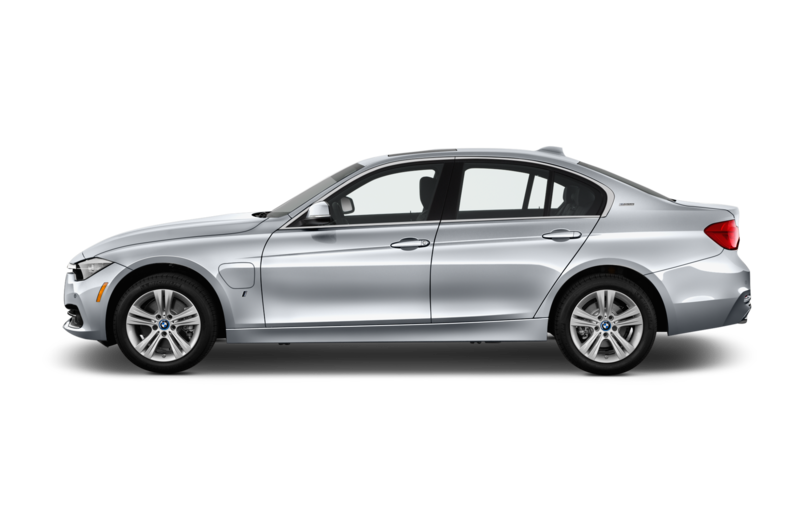 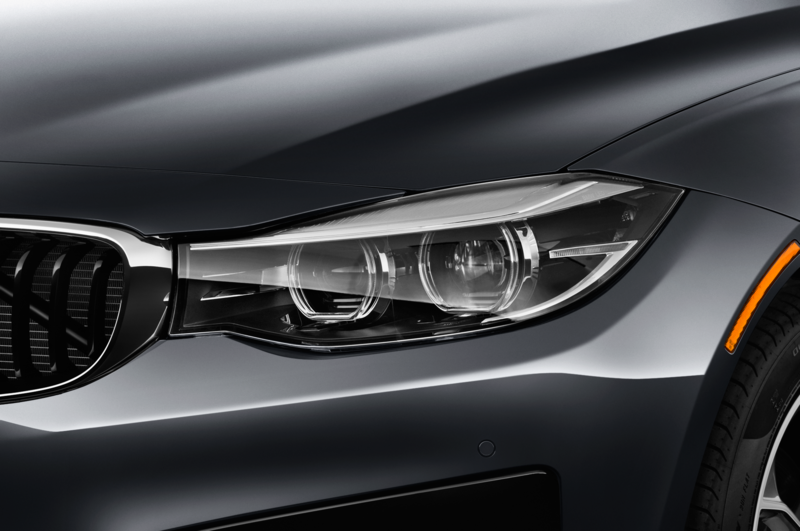 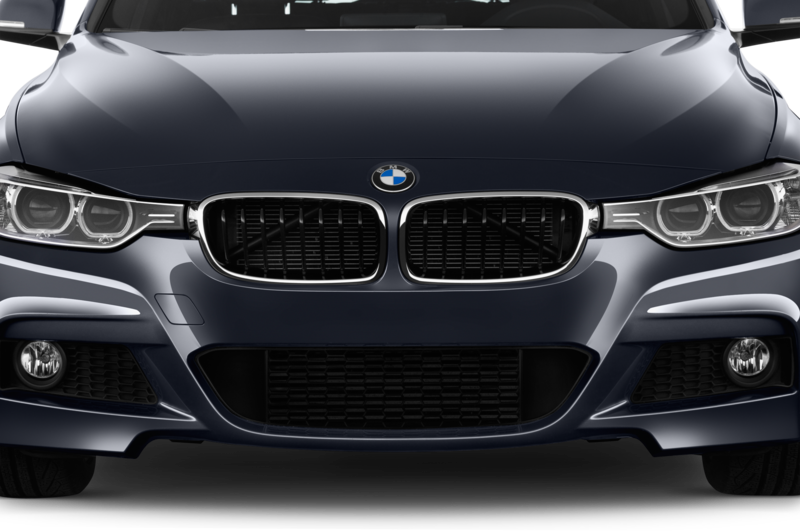 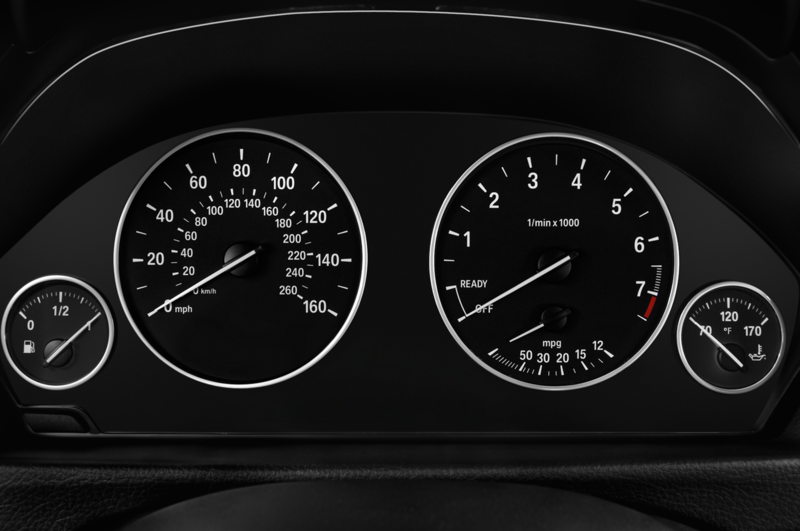 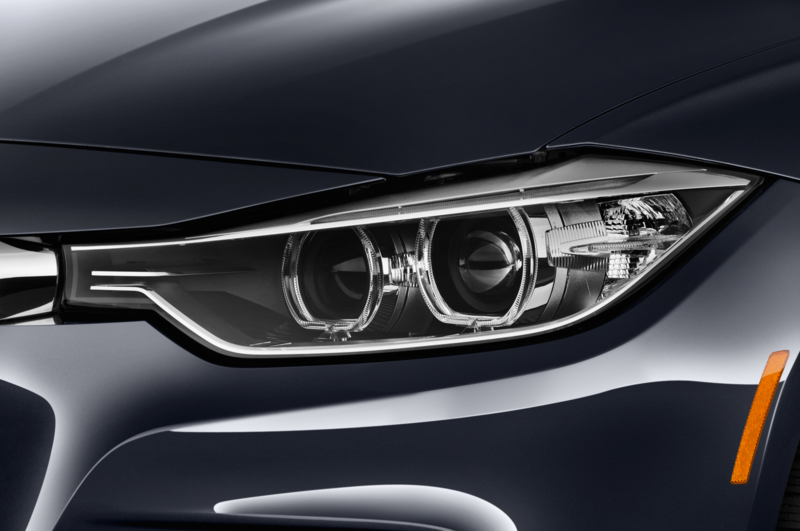 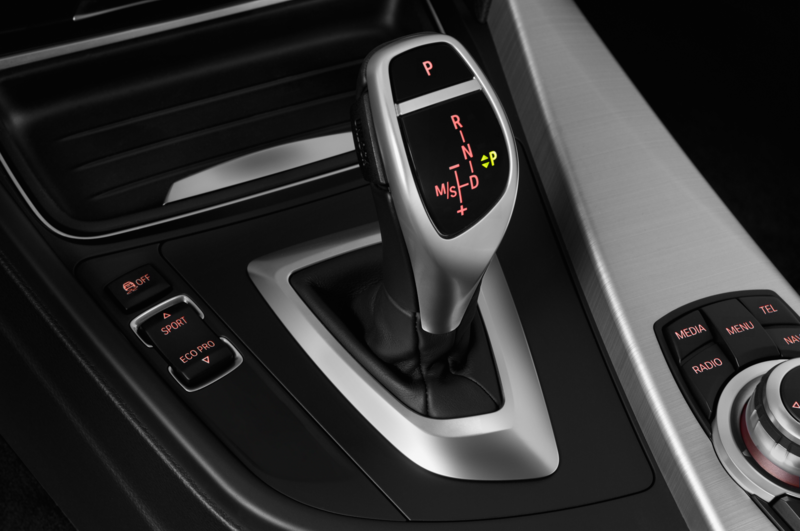 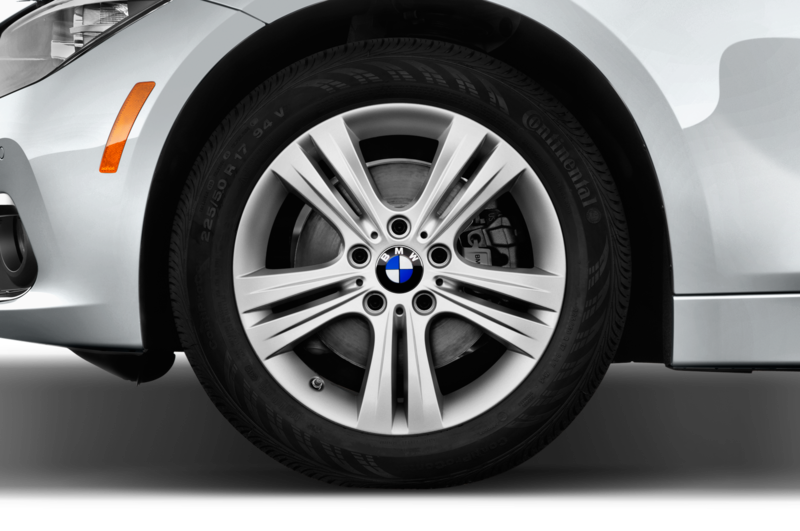 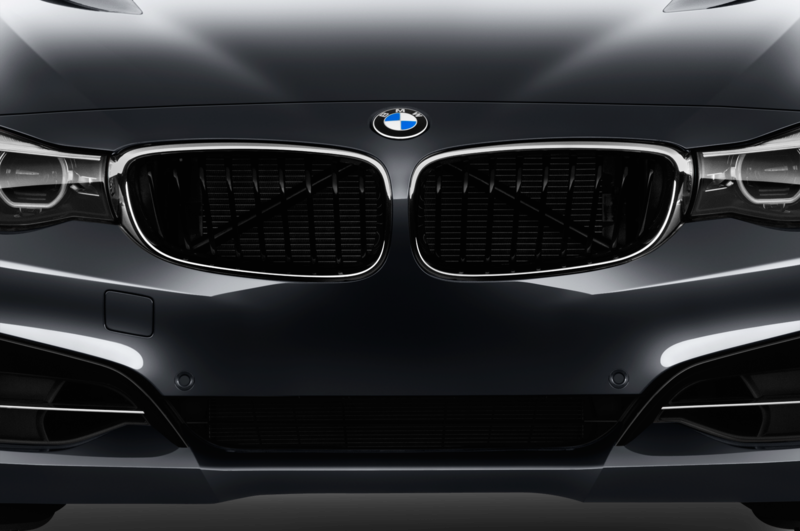 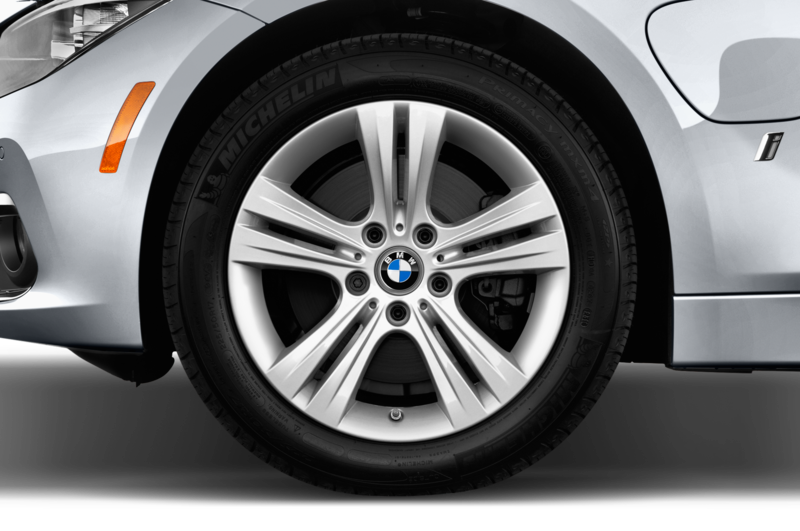 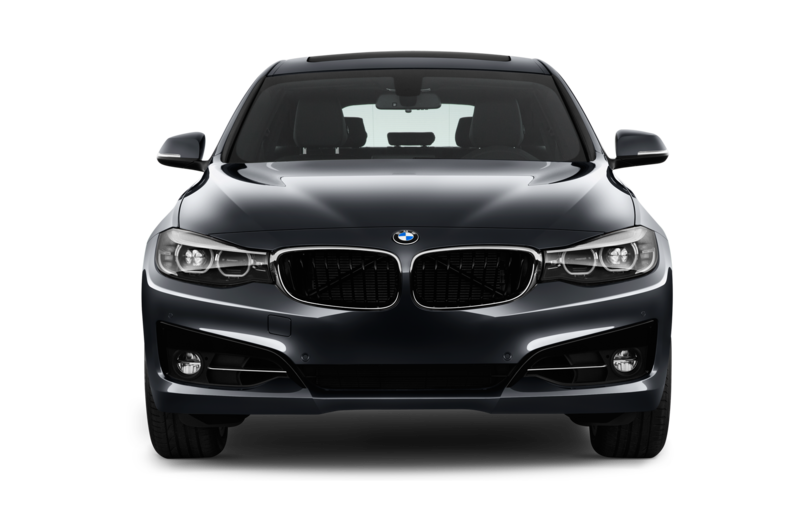 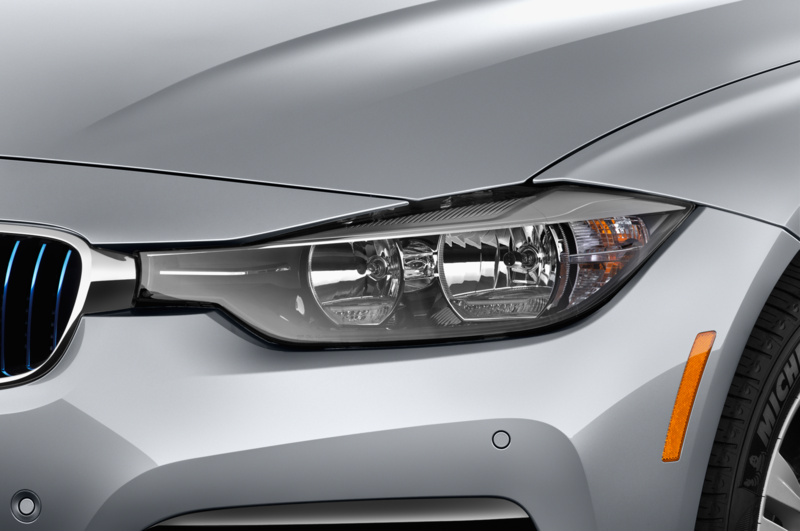 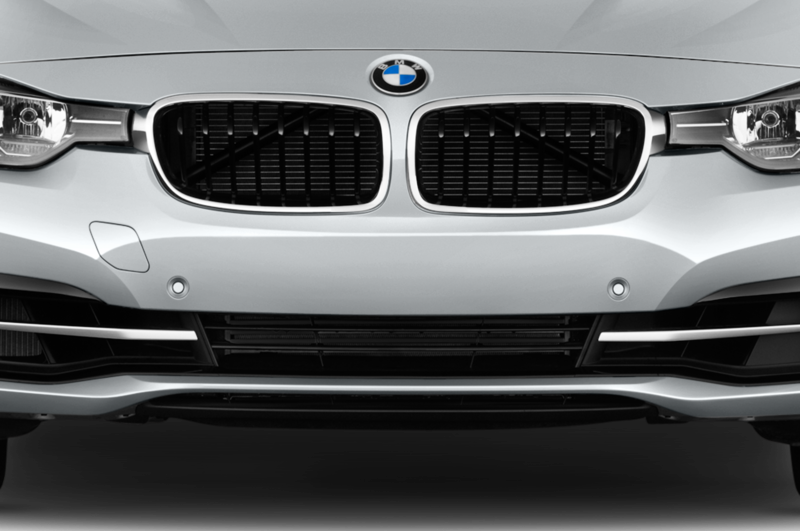 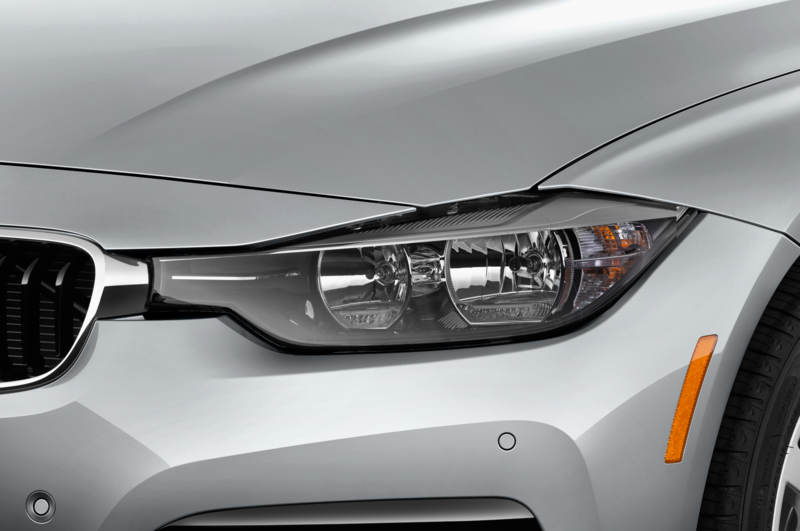 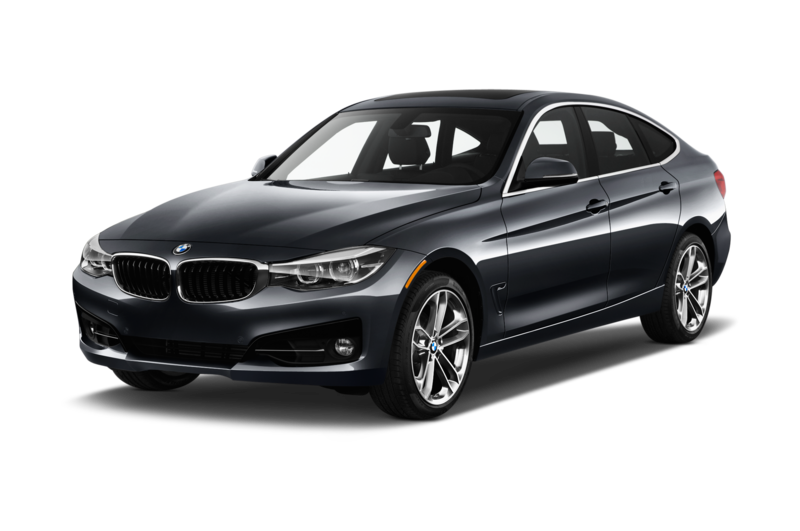 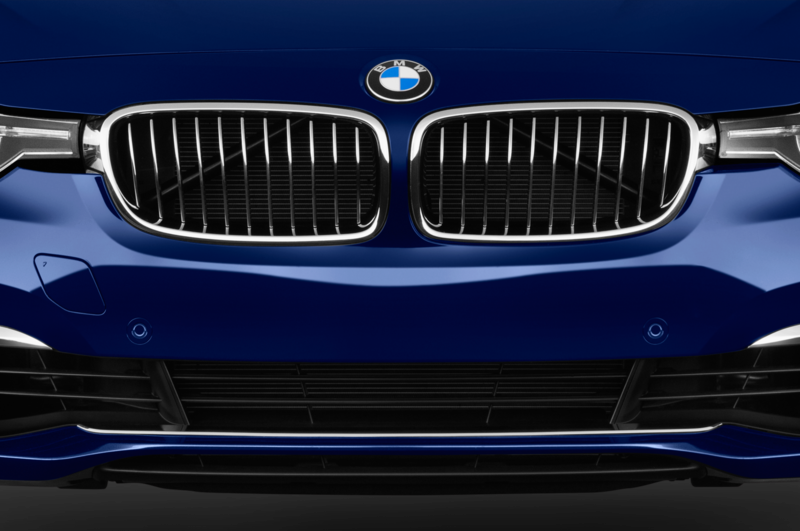 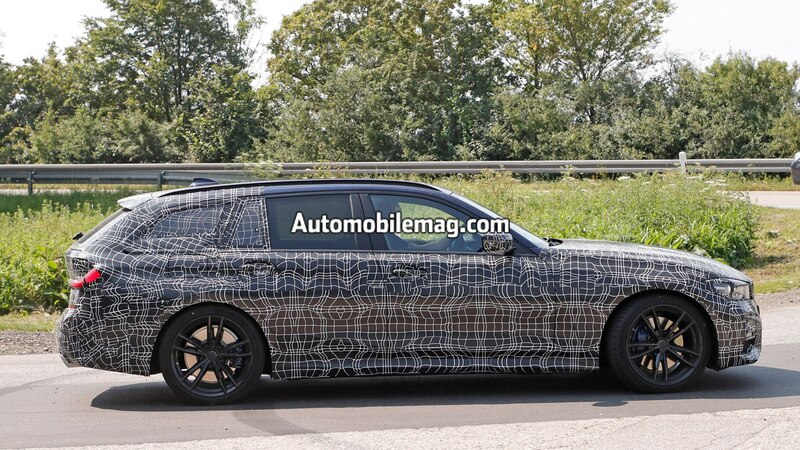 If you haven’t heard already, BMW is about to introduce a redesigned 3 Series. 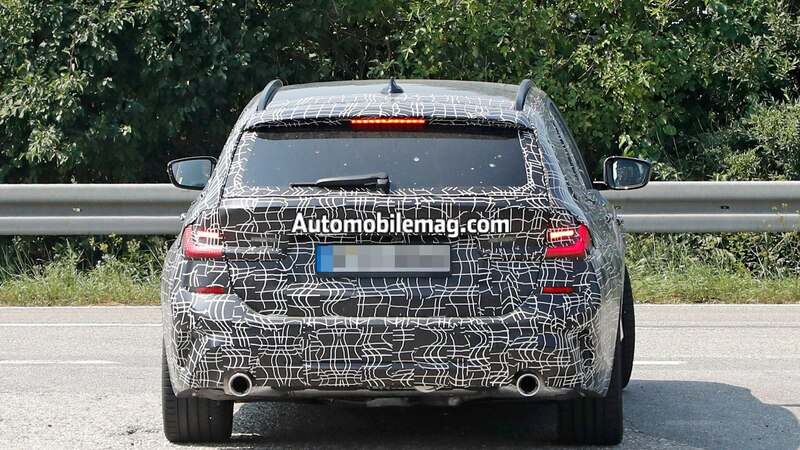 Lightly camouflaged prototypes began appearing earlier this year, and it wasn’t long before we got shots of the interior, as well. 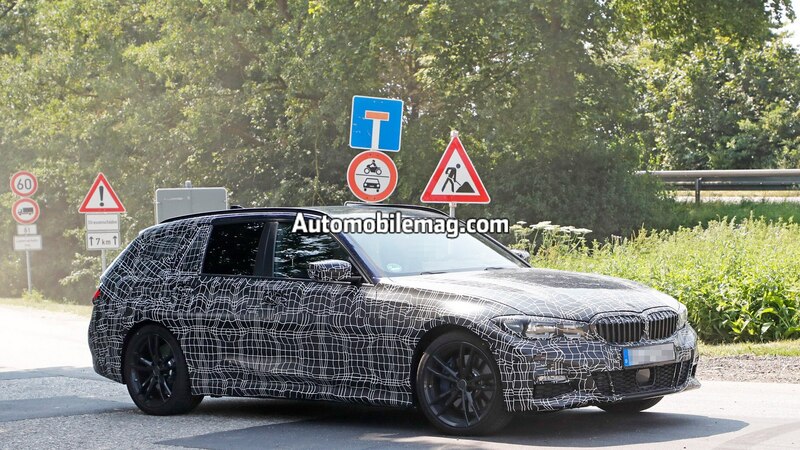 We even caught a fully electric prototype out testing recently. 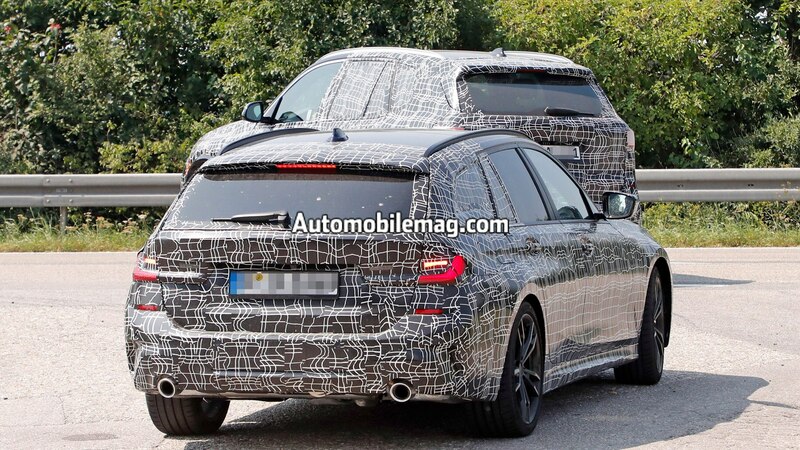 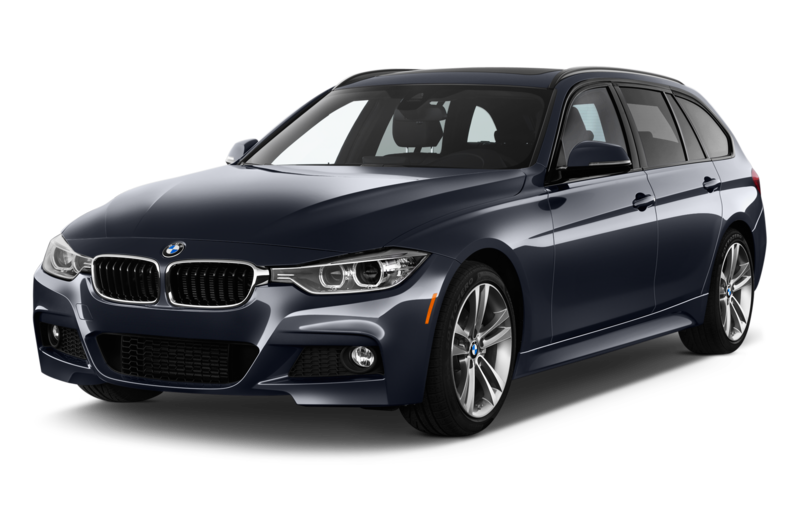 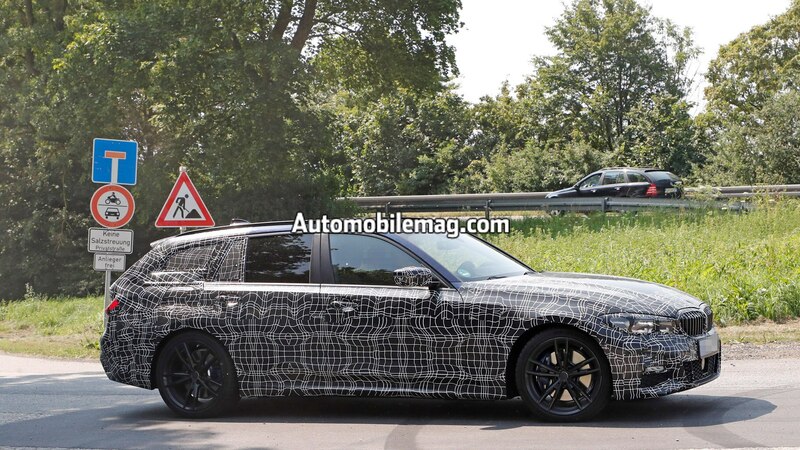 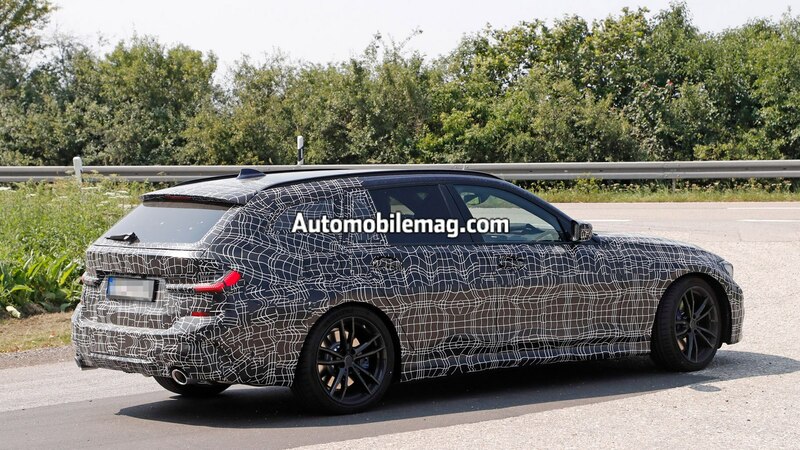 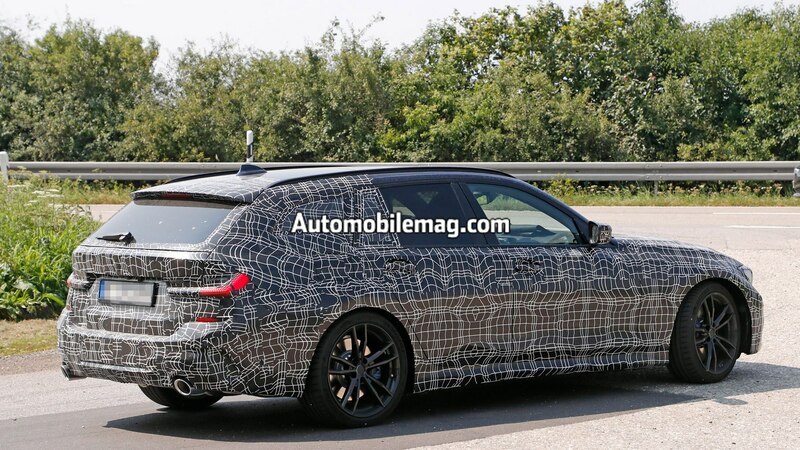 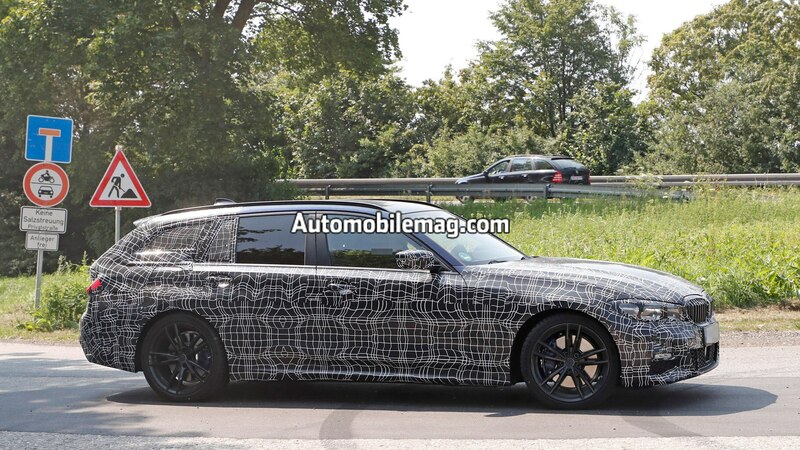 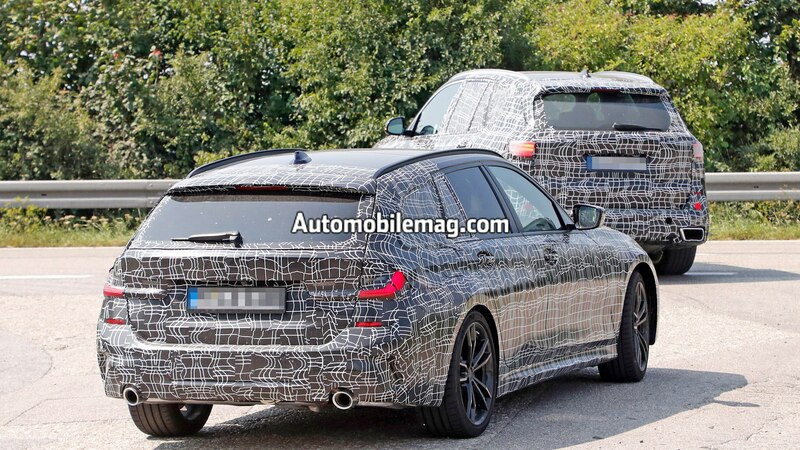 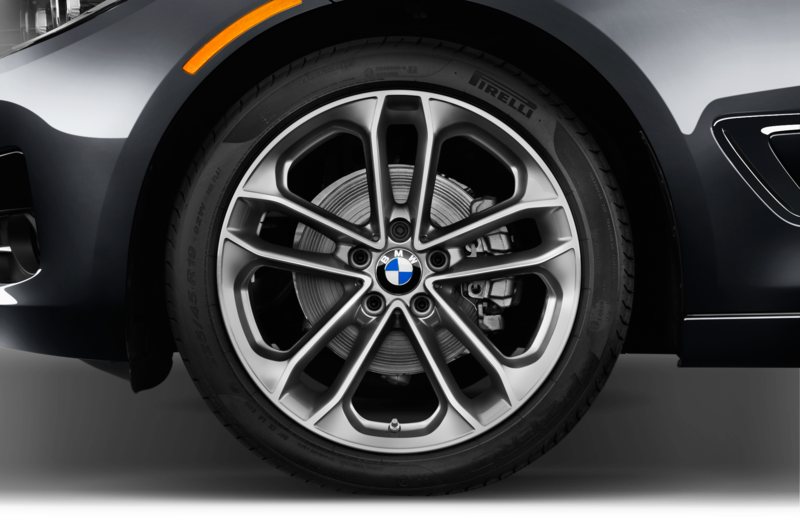 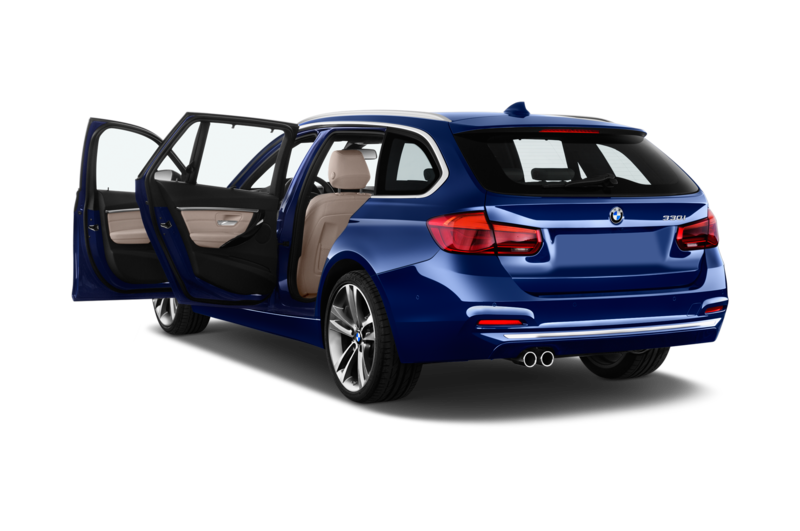 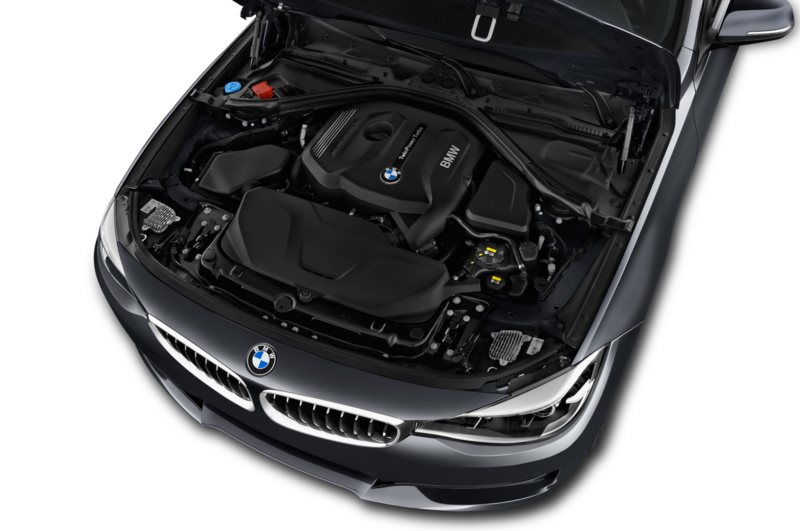 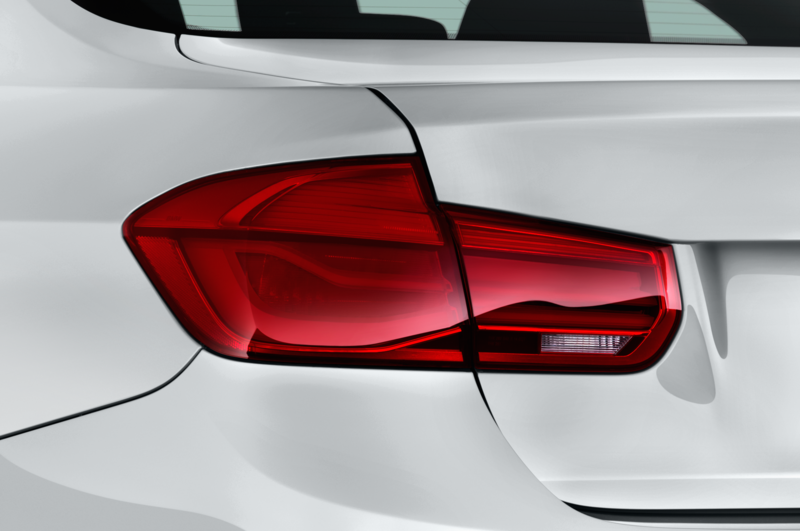 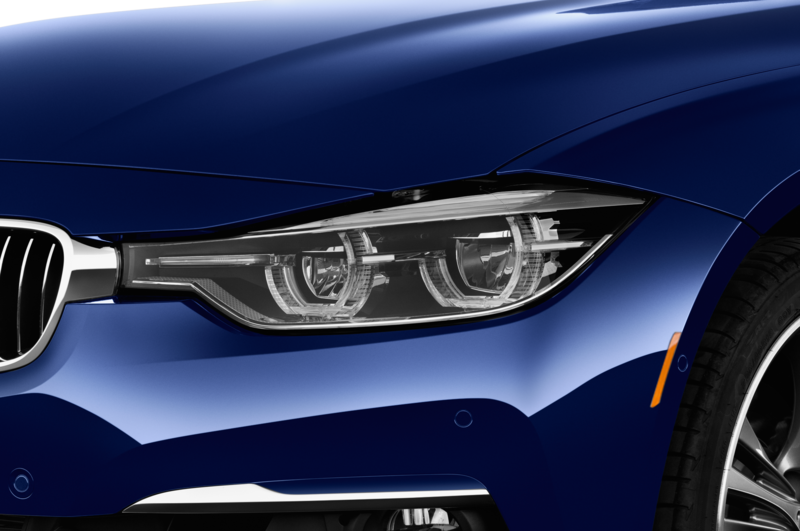 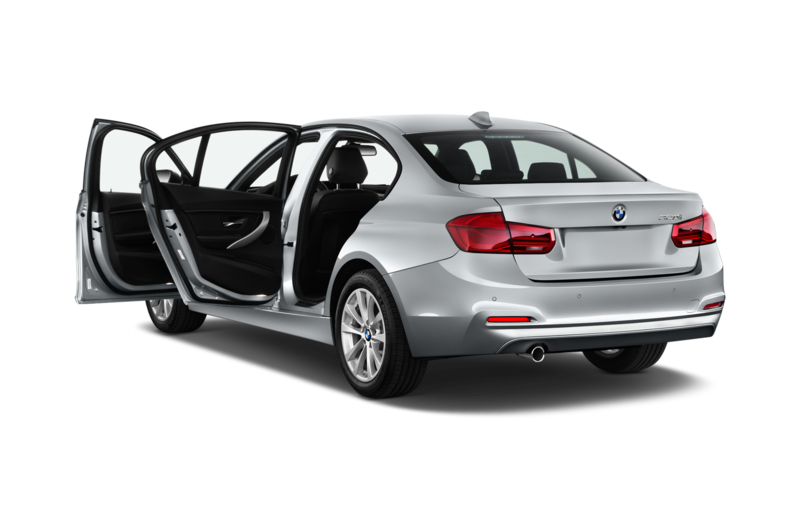 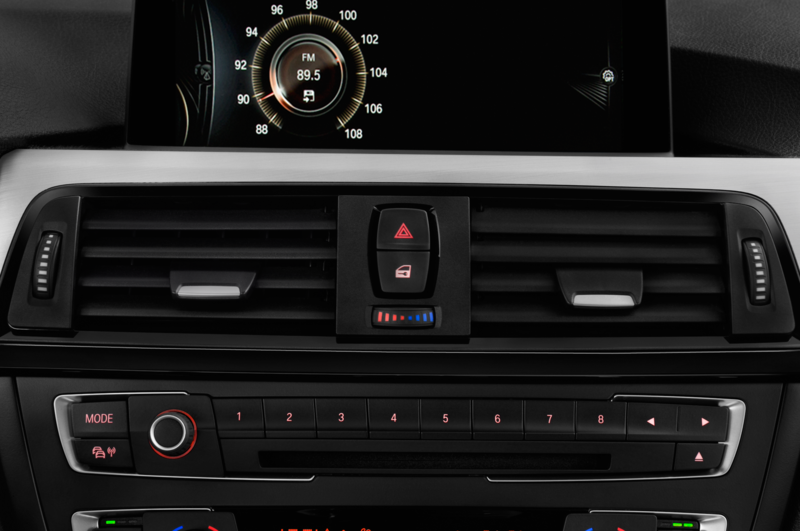 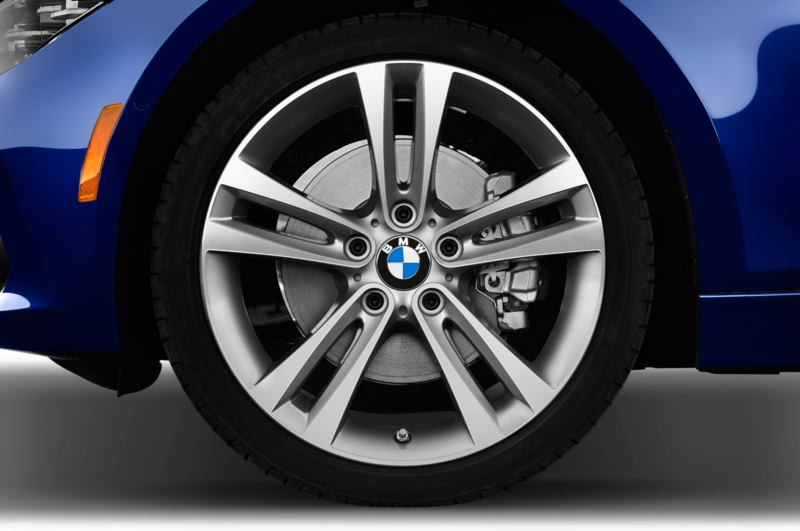 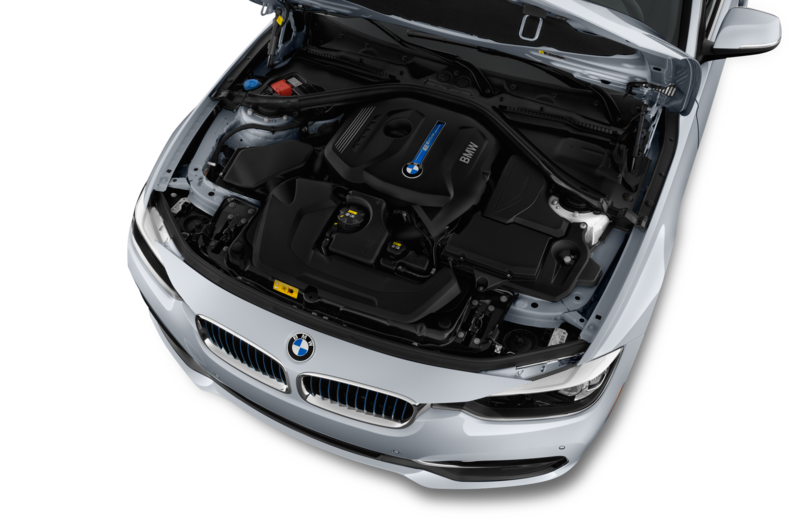 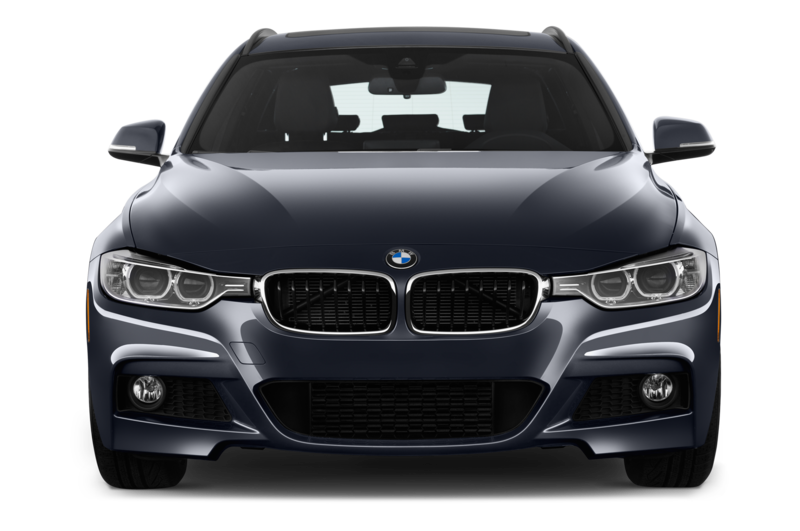 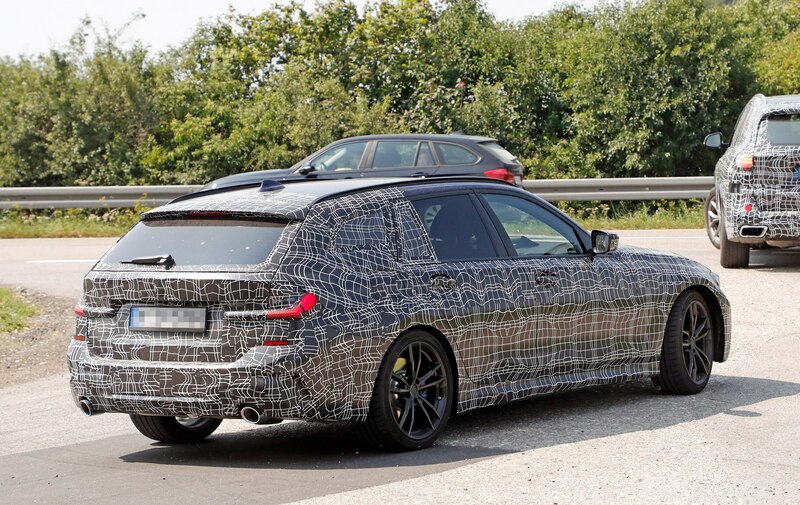 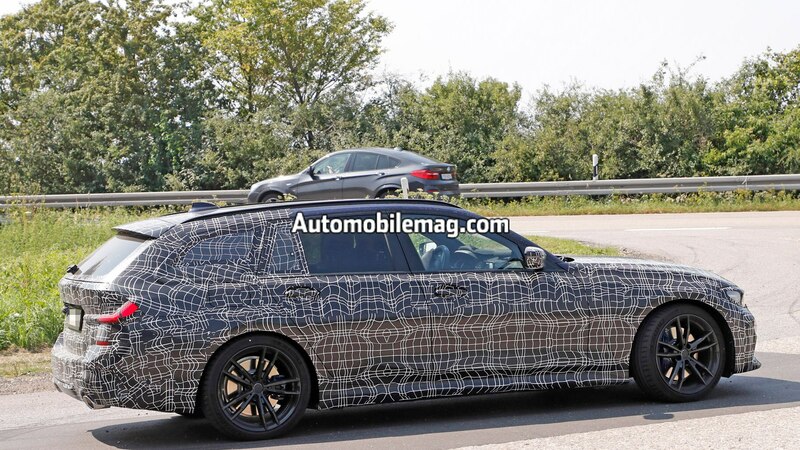 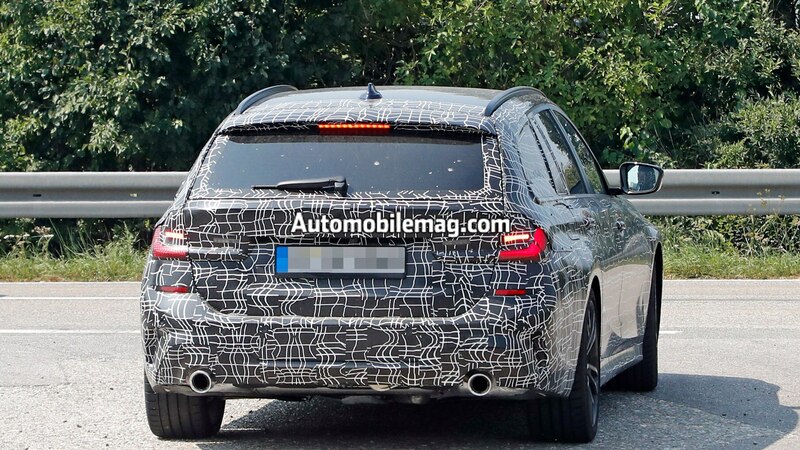 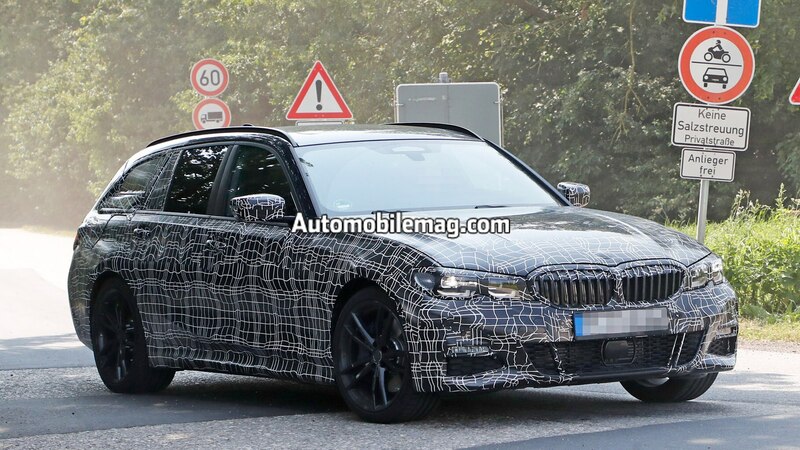 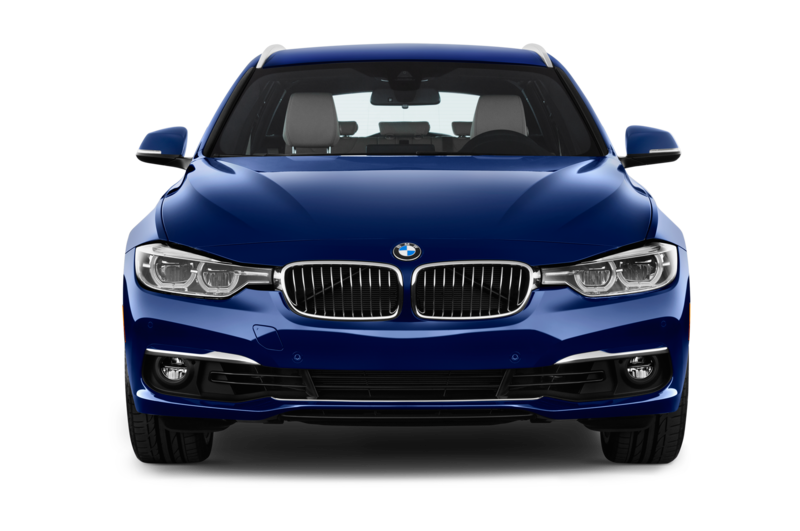 Now, we have images of another variant—the 3 Series wagon. 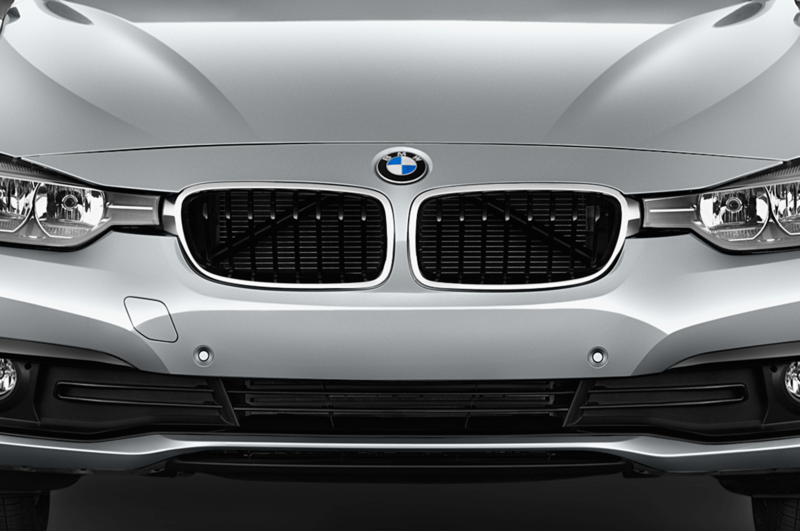 As far as styling goes, there isn’t much that’s shocking or unexpected. 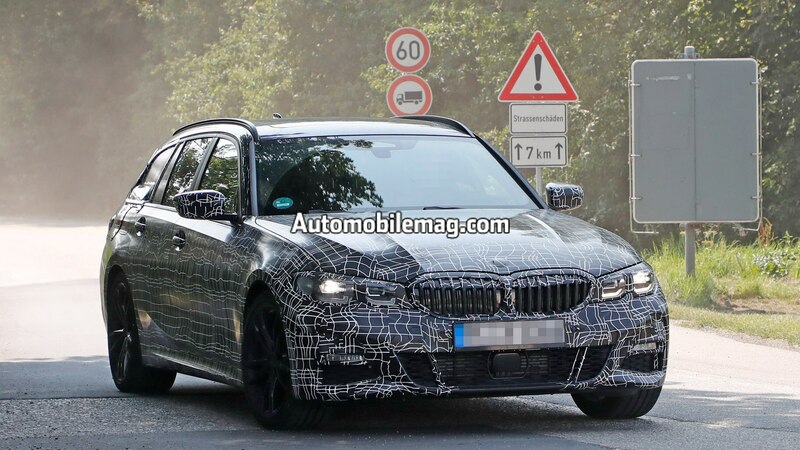 The five-door 3 Series looks about like you’d expect it to if you’ve already seen previous 2019 prototypes. 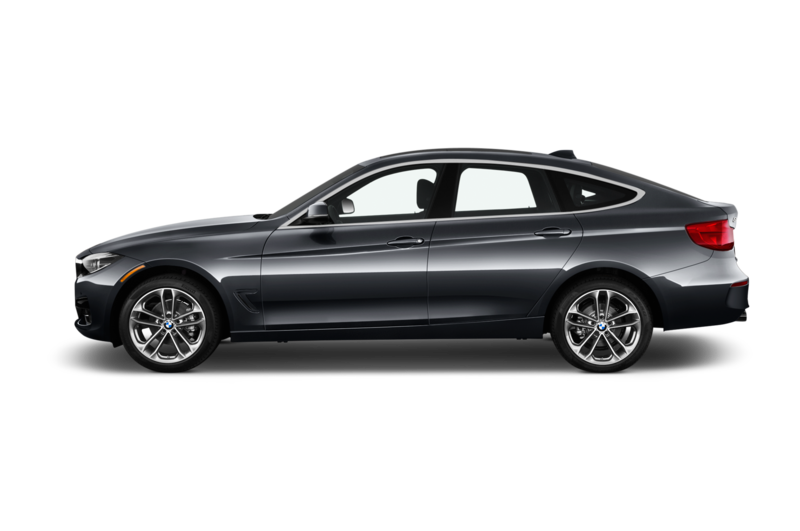 That means it has lost some of the current car’s sharp angles and now looks a lot like a smaller 5 Series, especially up front. 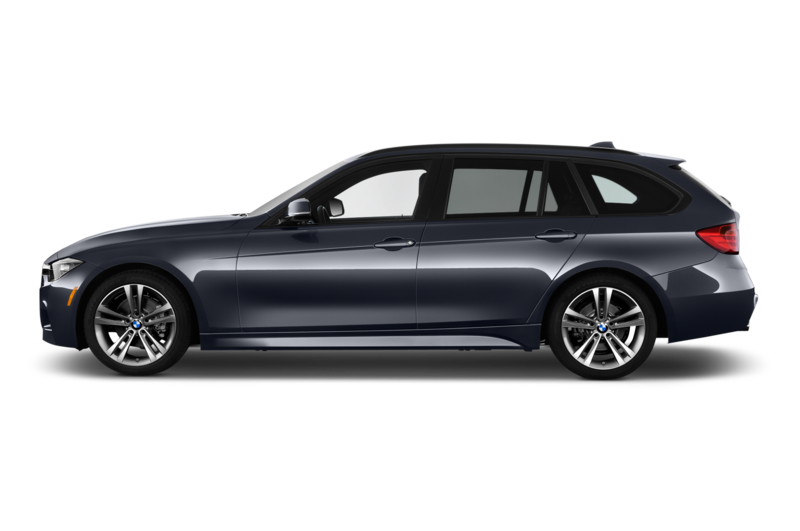 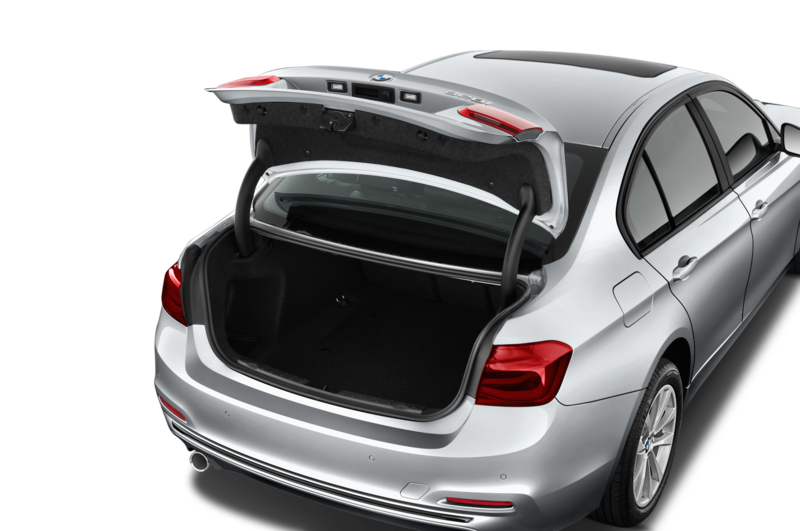 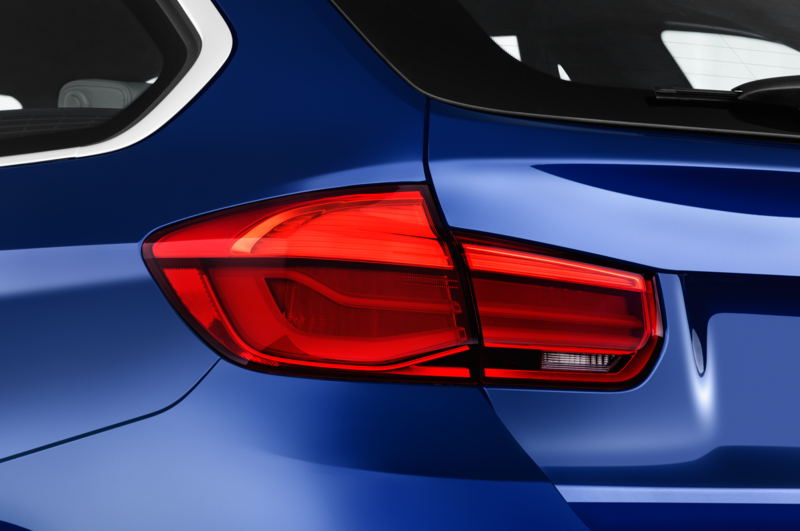 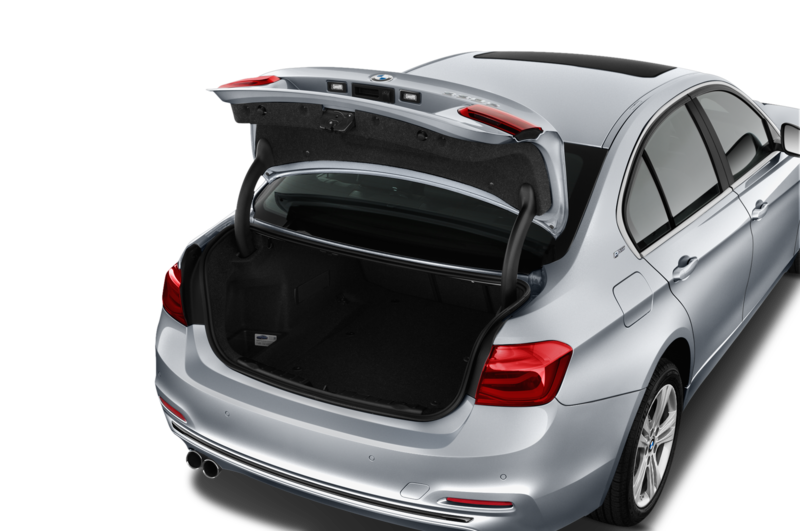 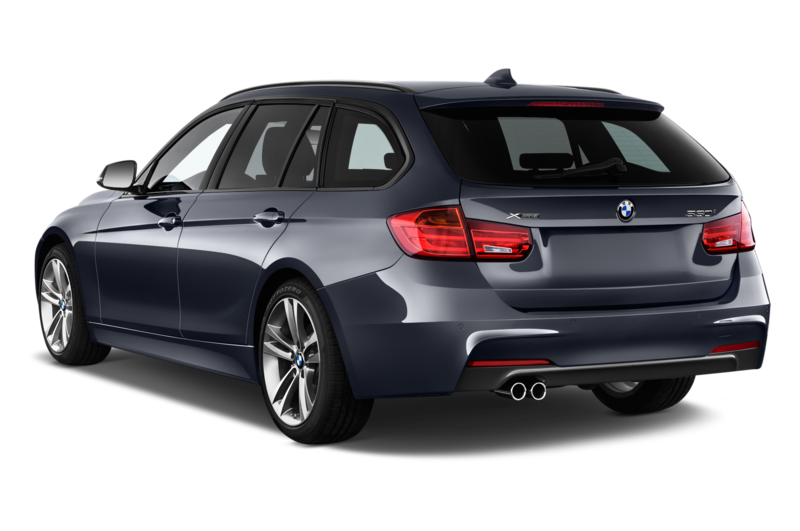 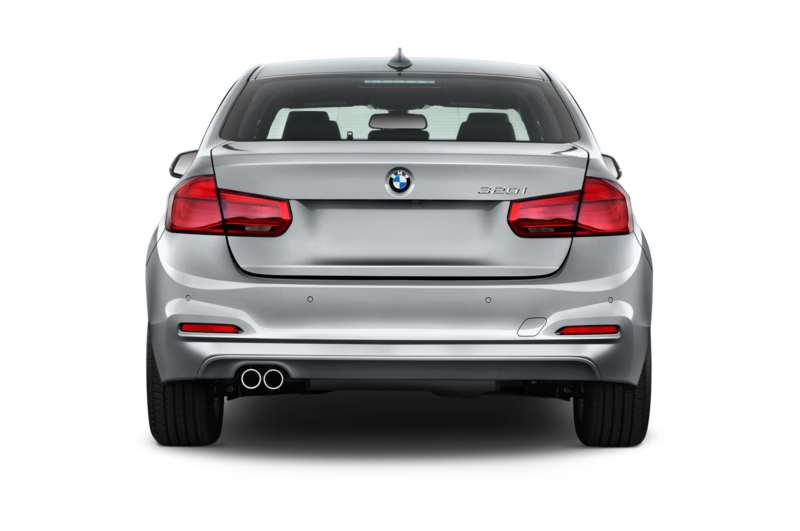 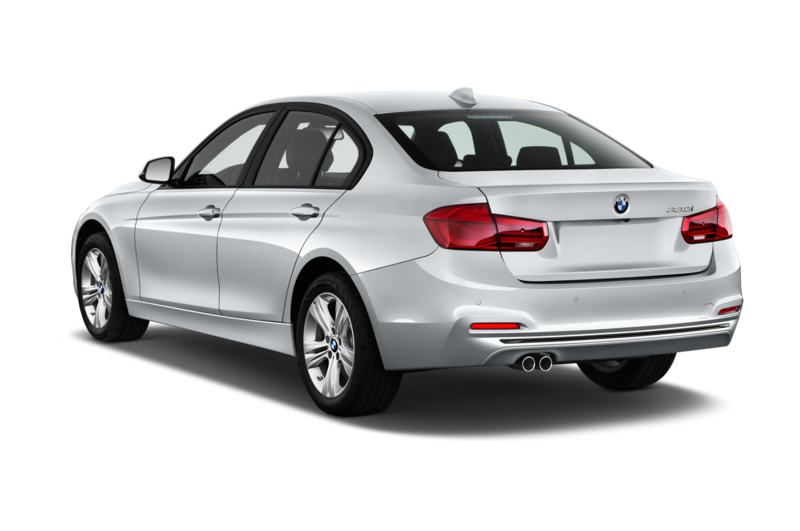 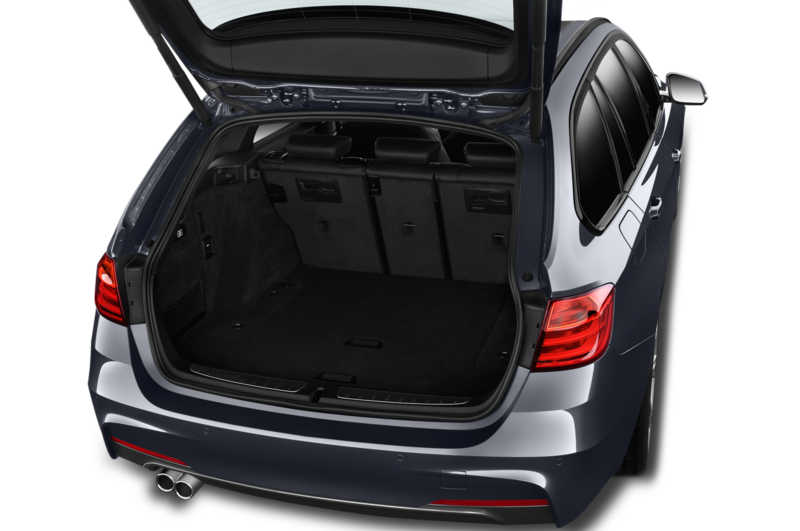 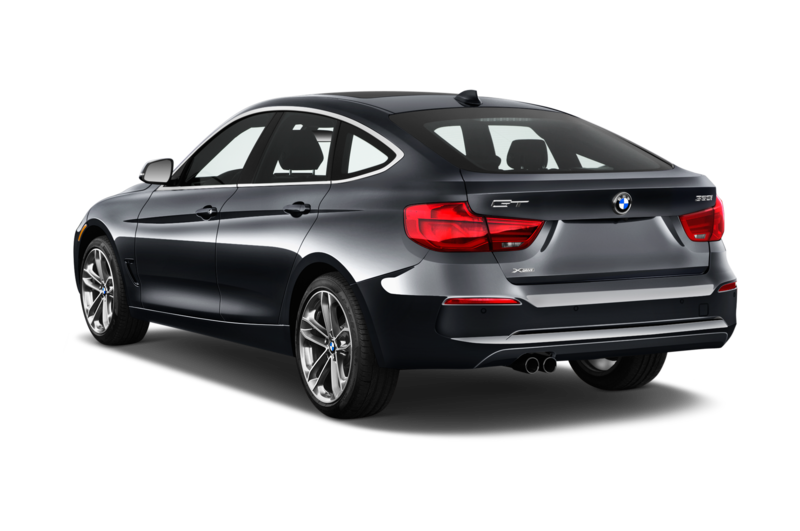 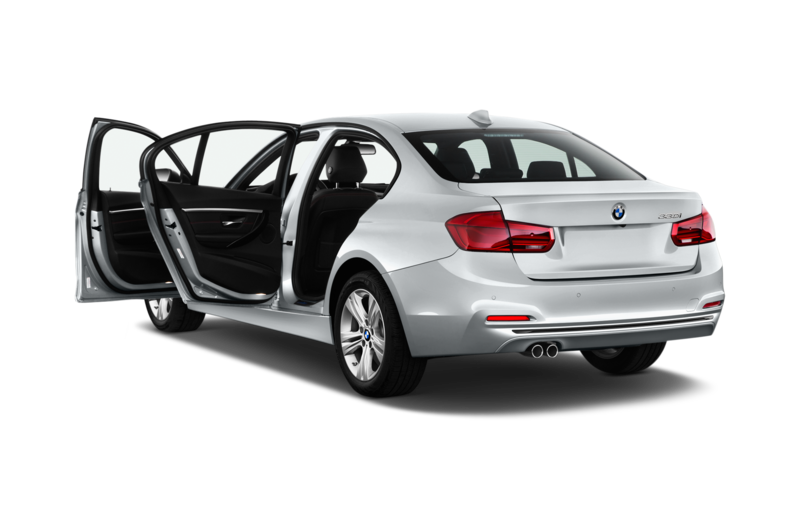 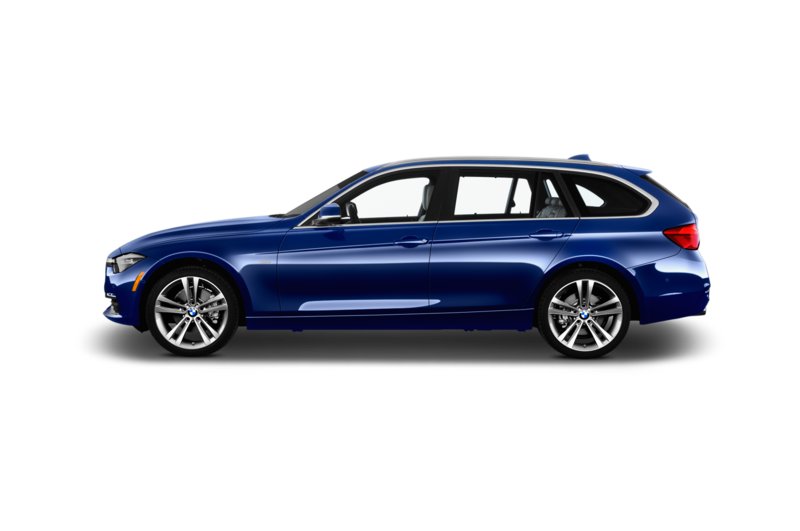 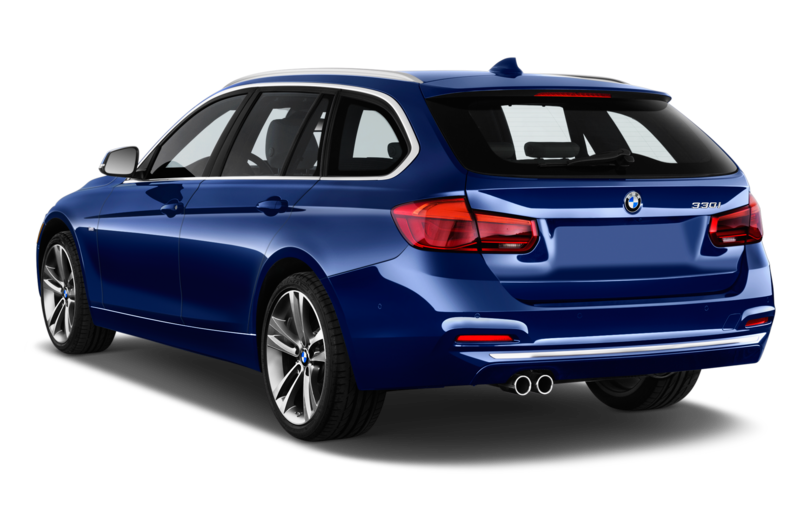 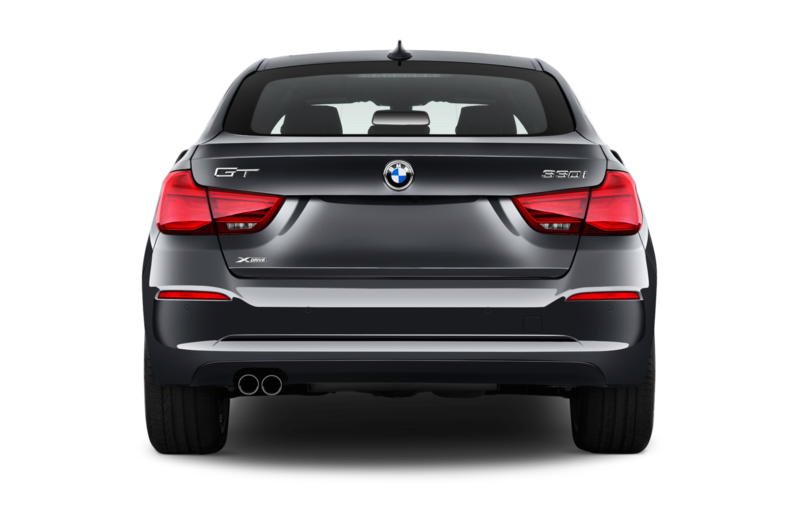 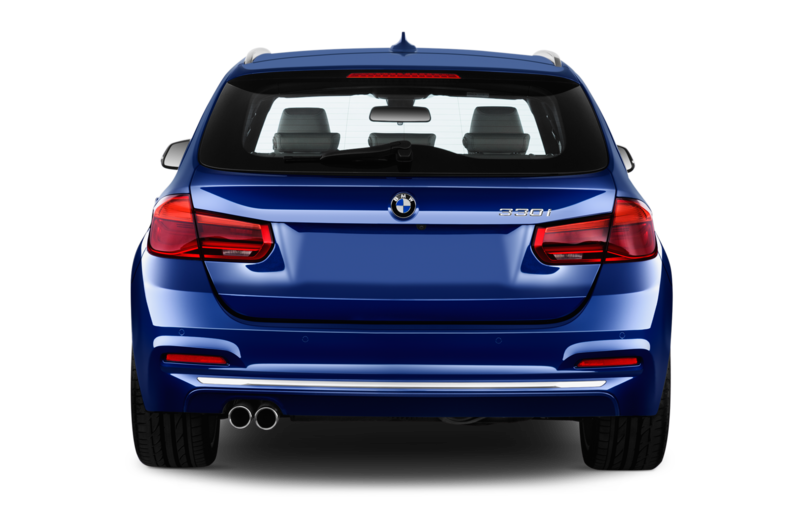 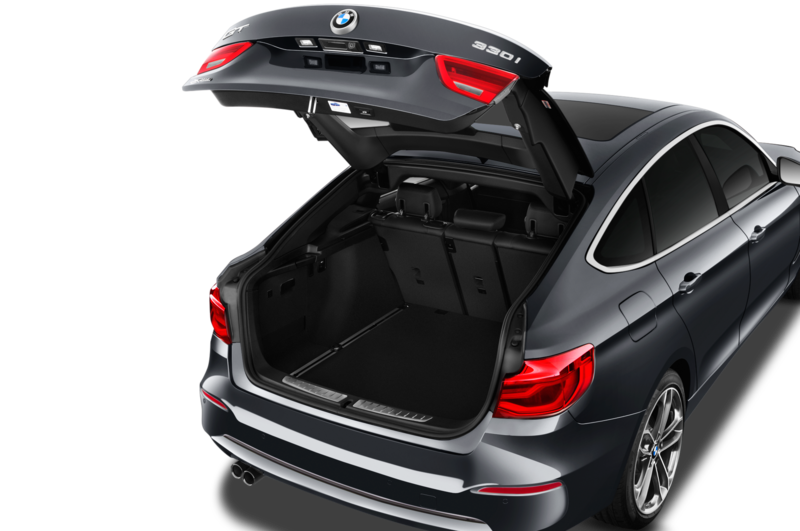 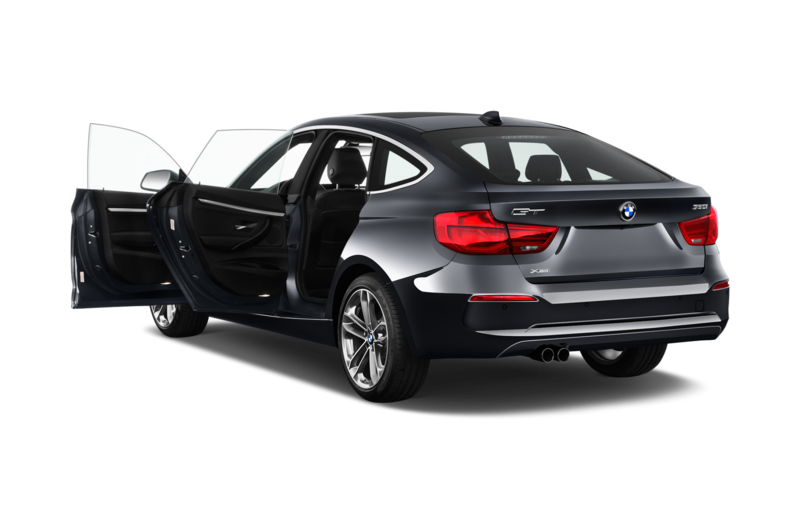 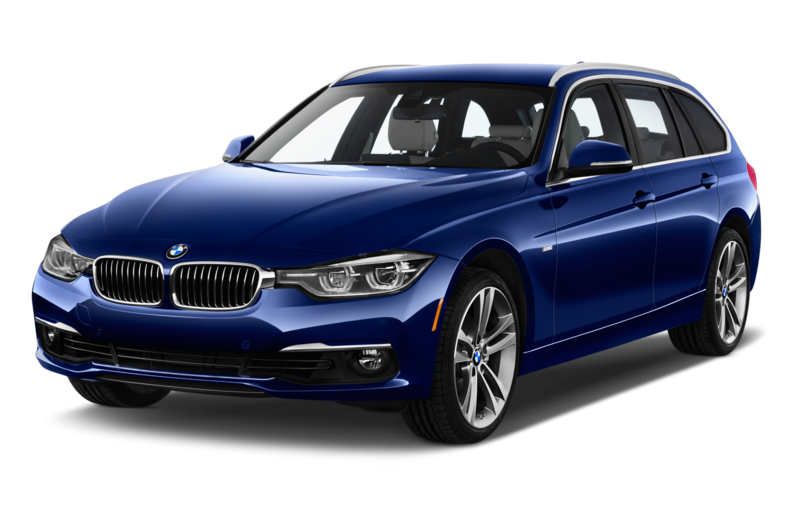 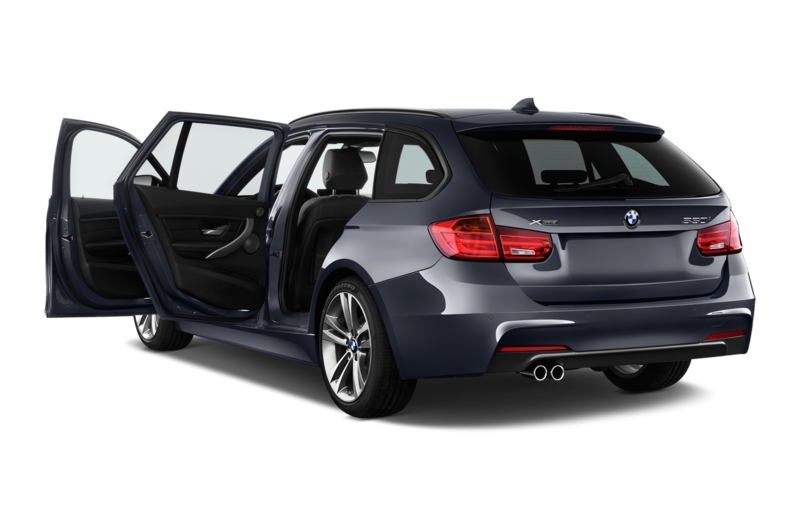 In profile, the long sloping roofline and bulging rear fenders give the 3 Series wagon a sporty look despite its practical nature. 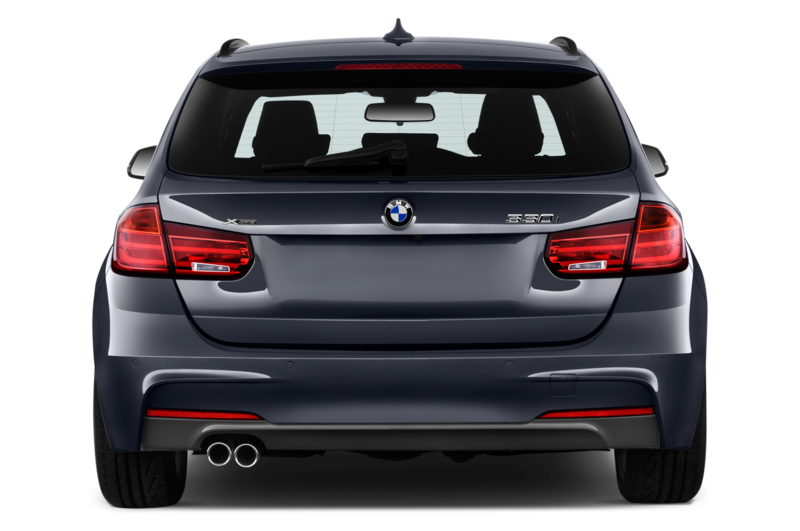 Out back, the chrome-tipped dual exhaust continues the theme. 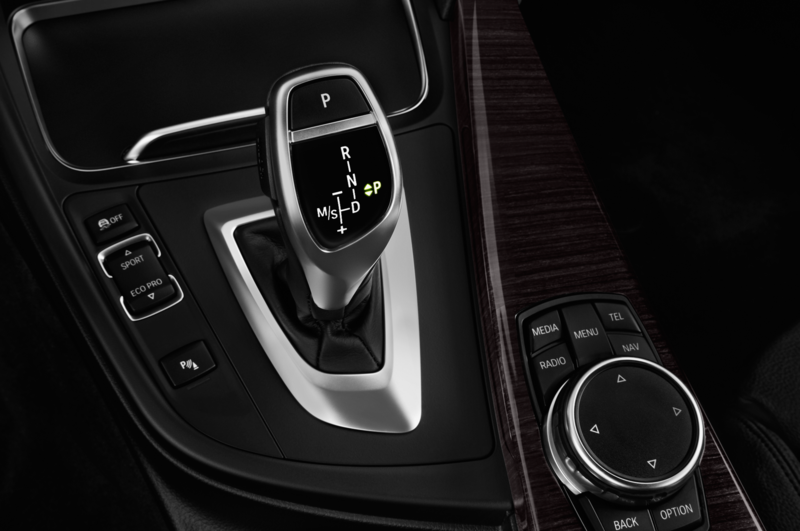 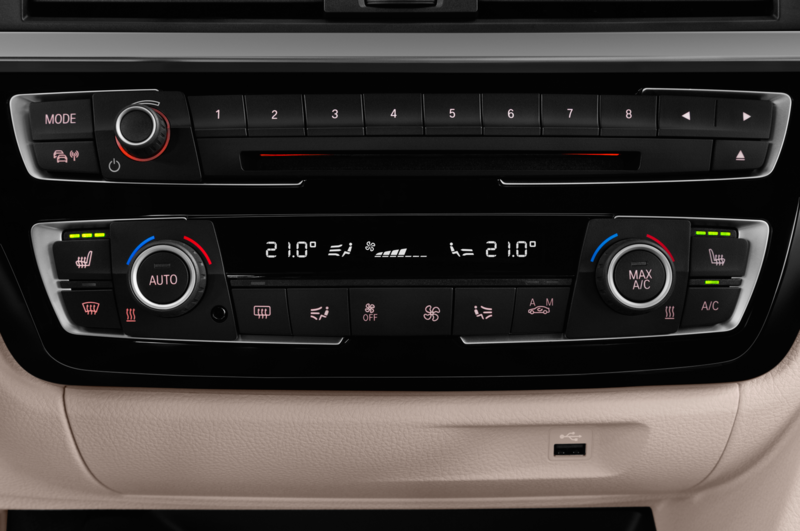 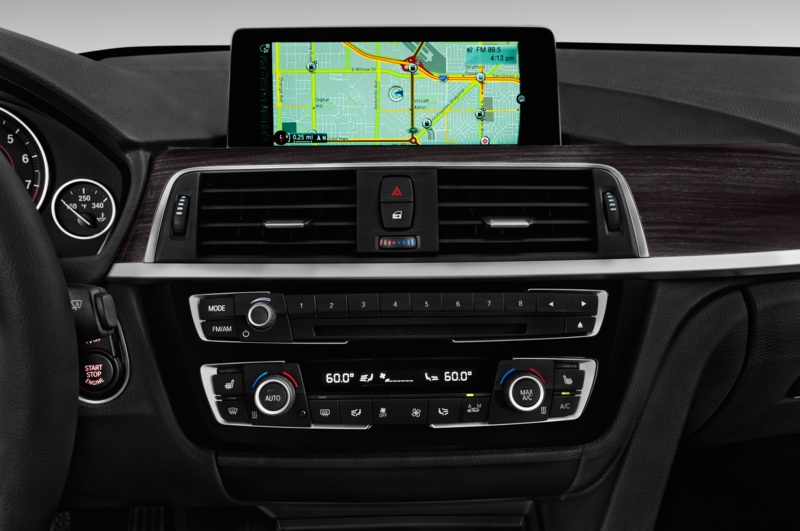 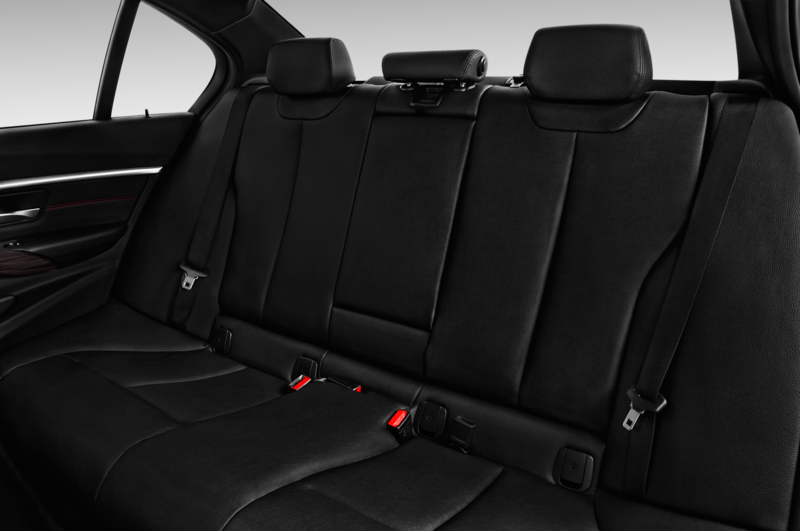 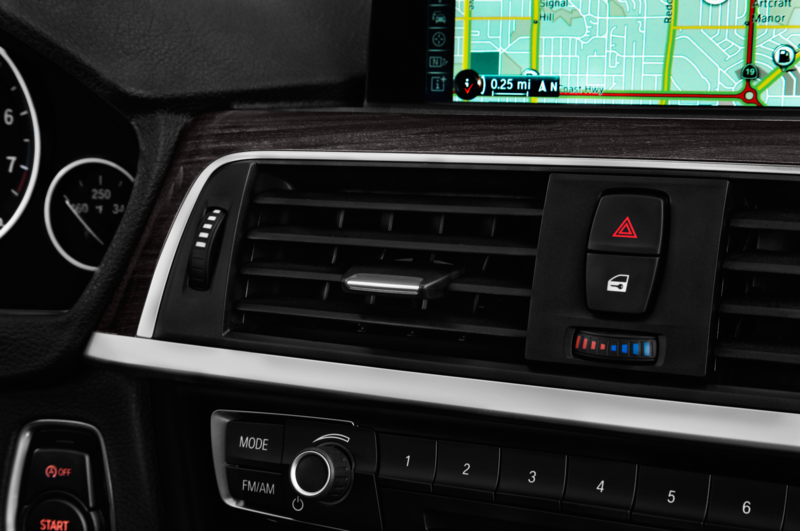 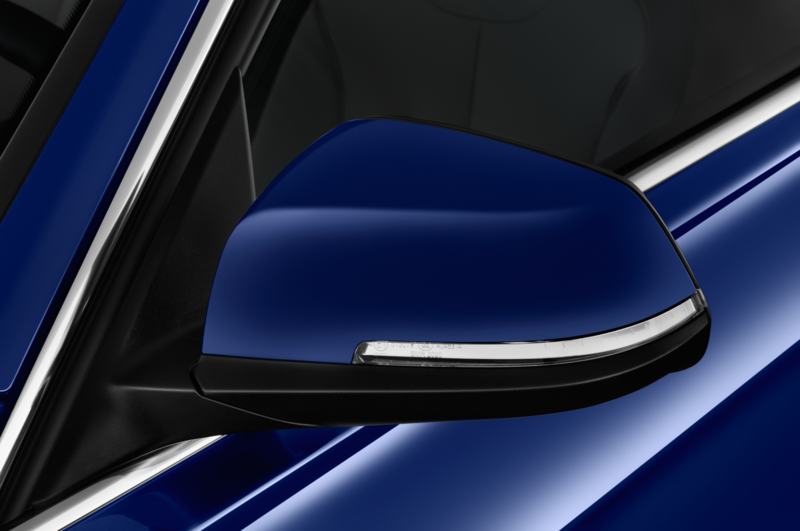 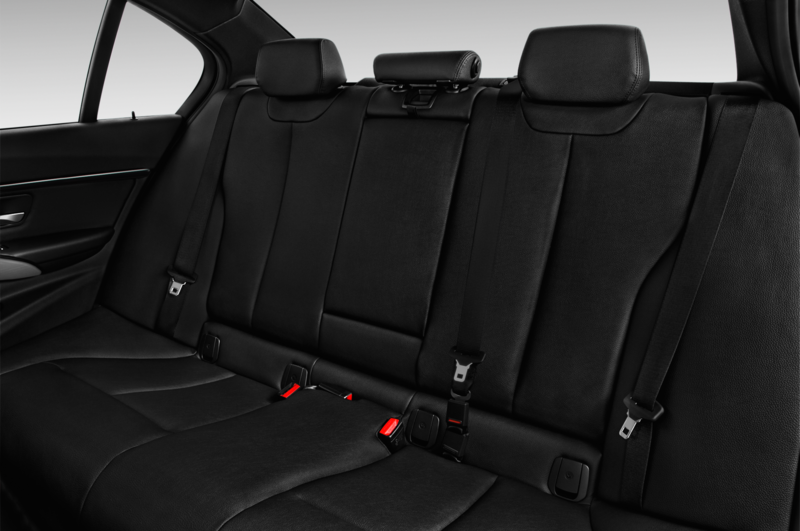 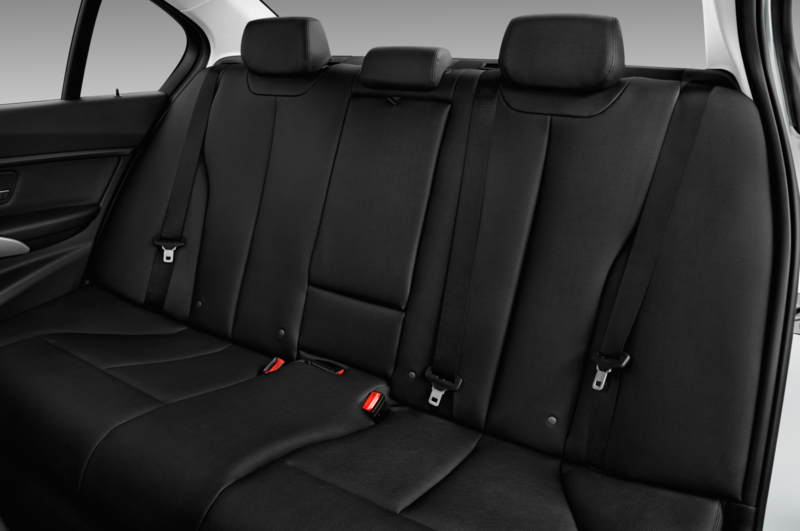 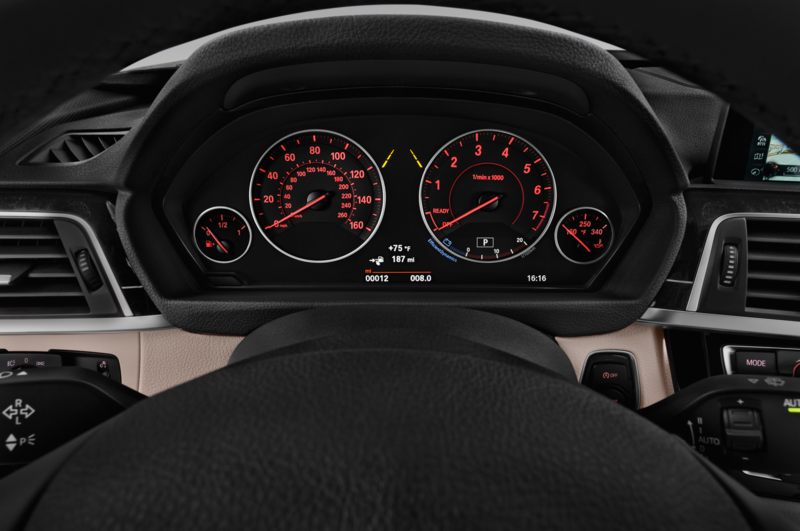 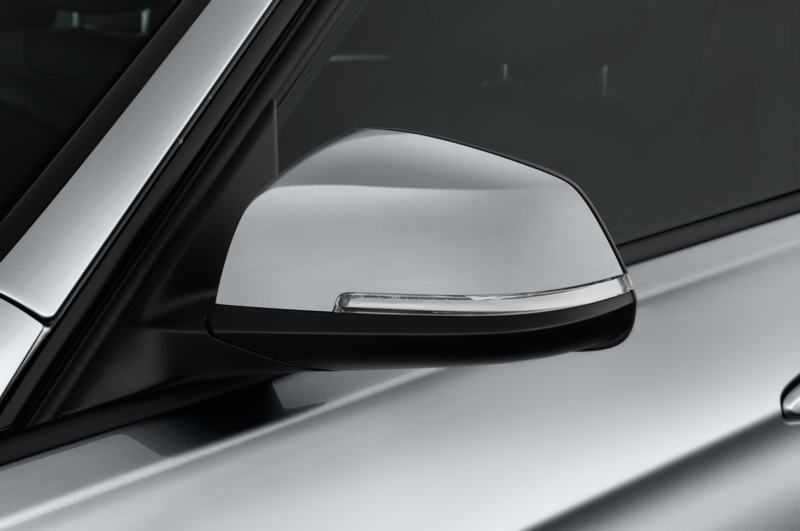 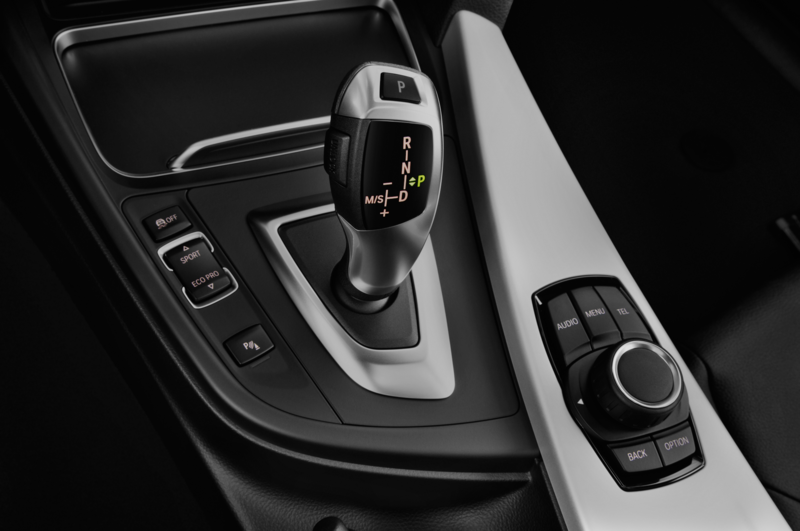 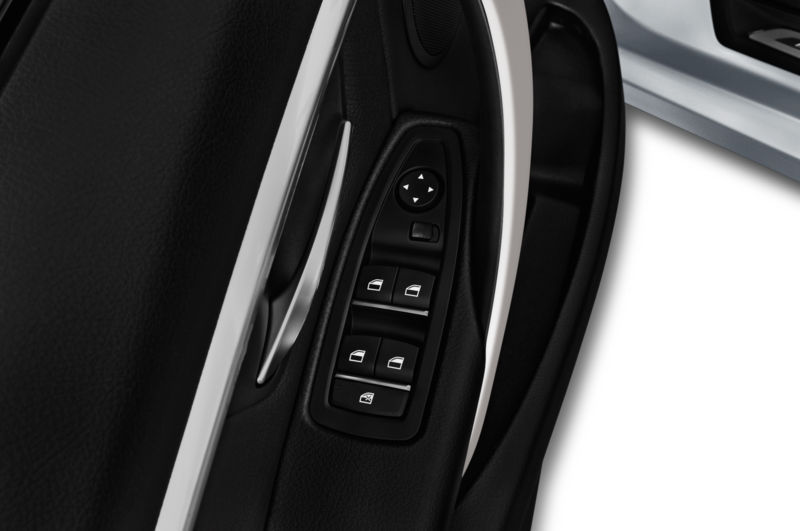 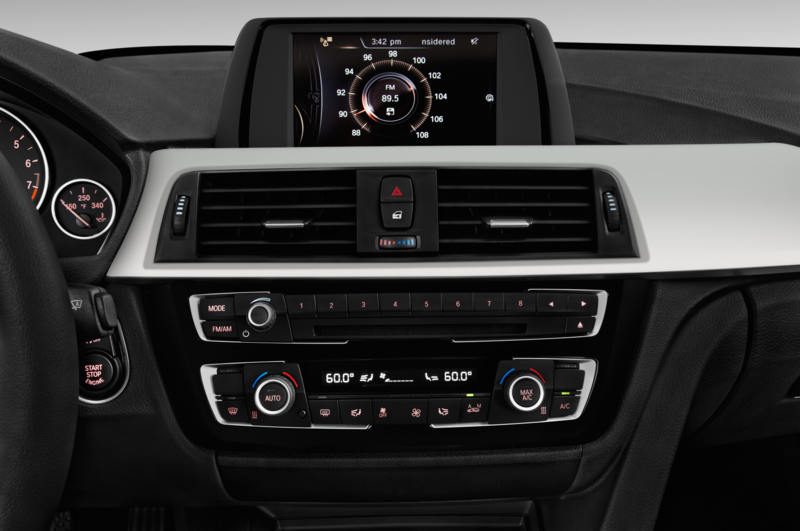 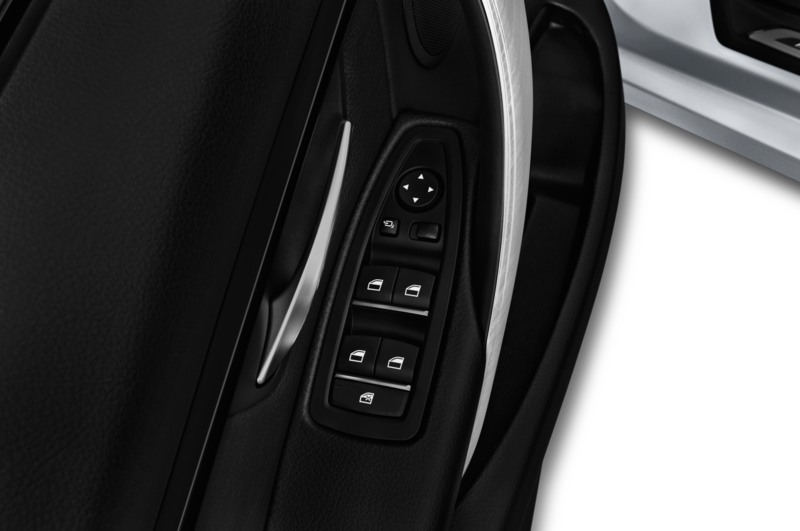 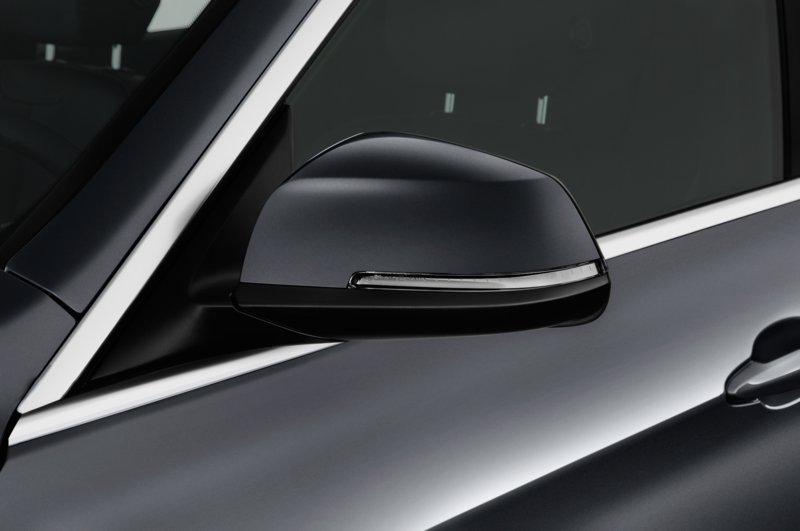 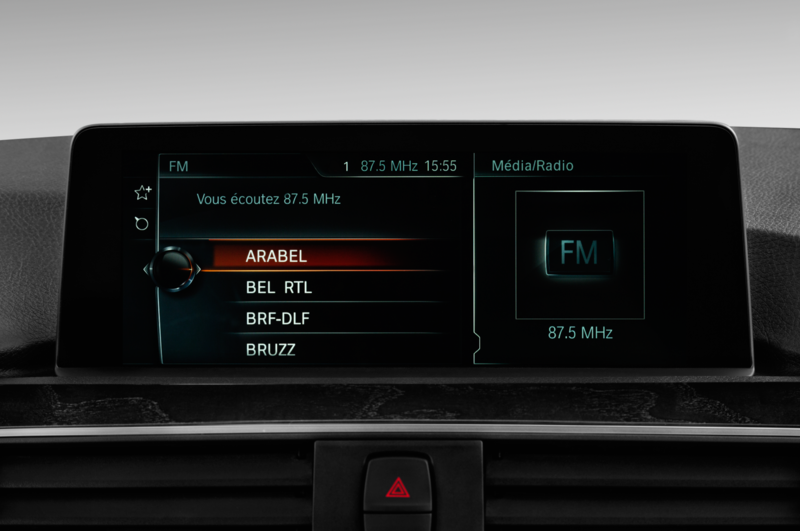 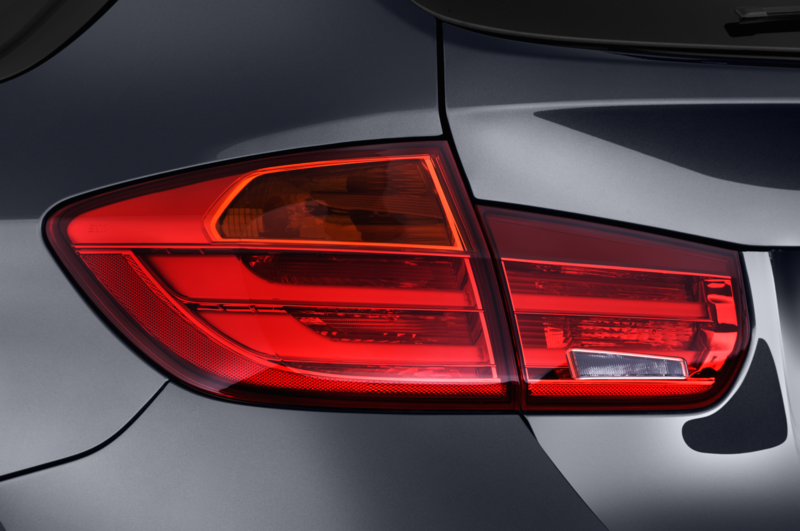 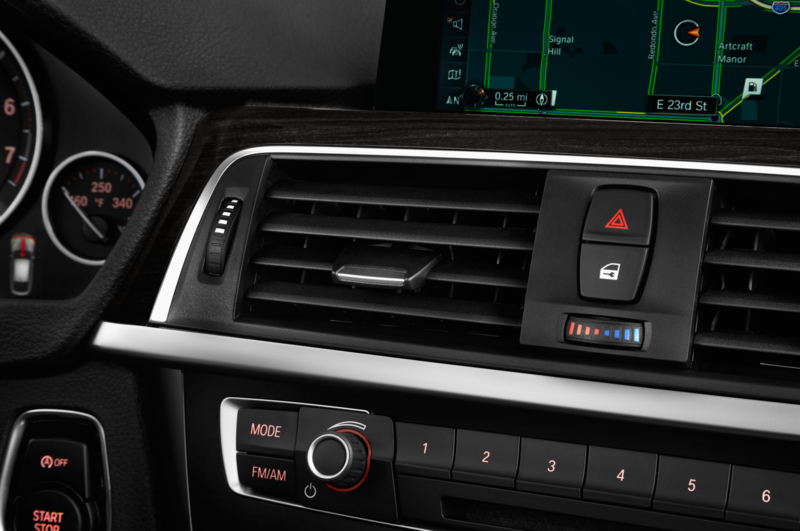 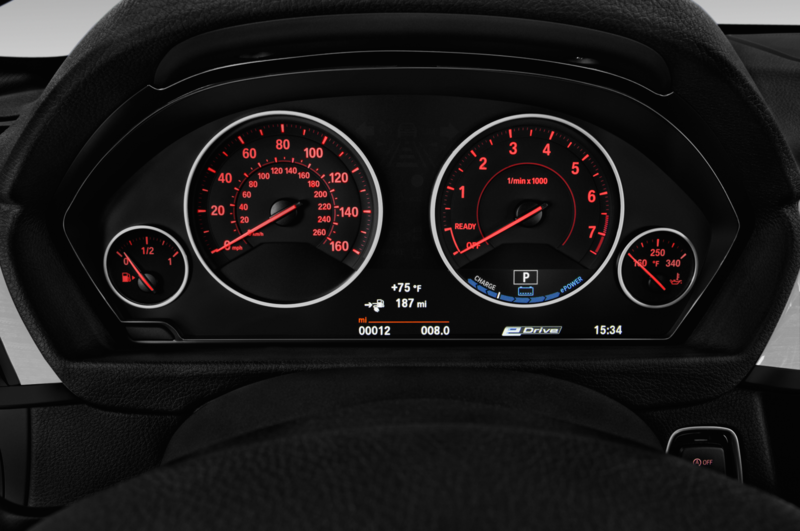 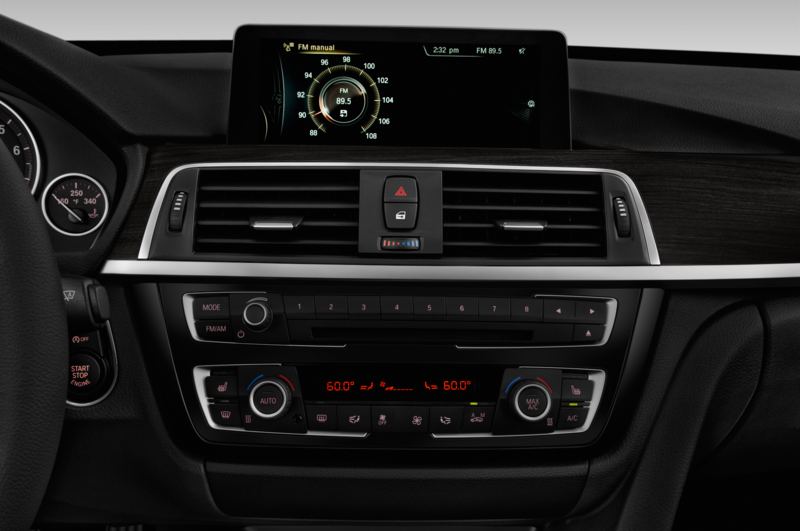 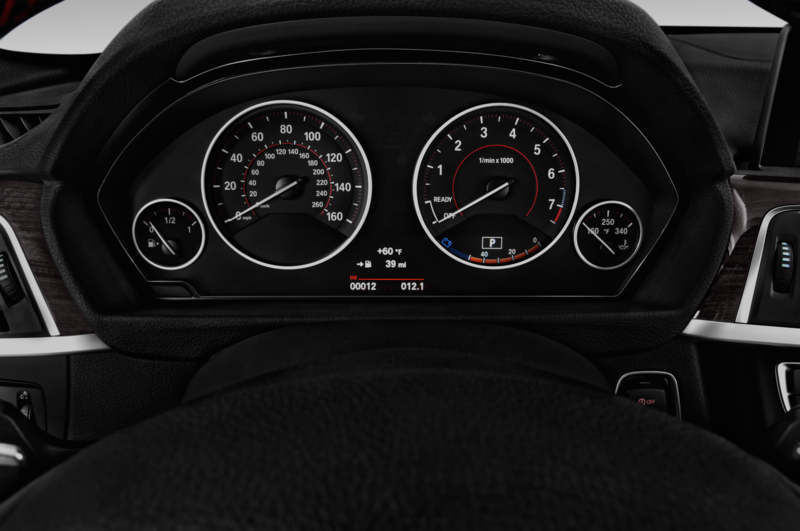 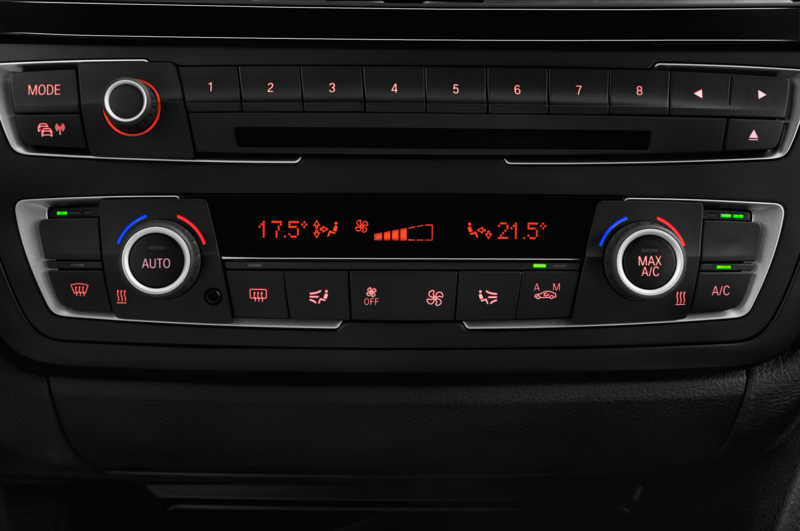 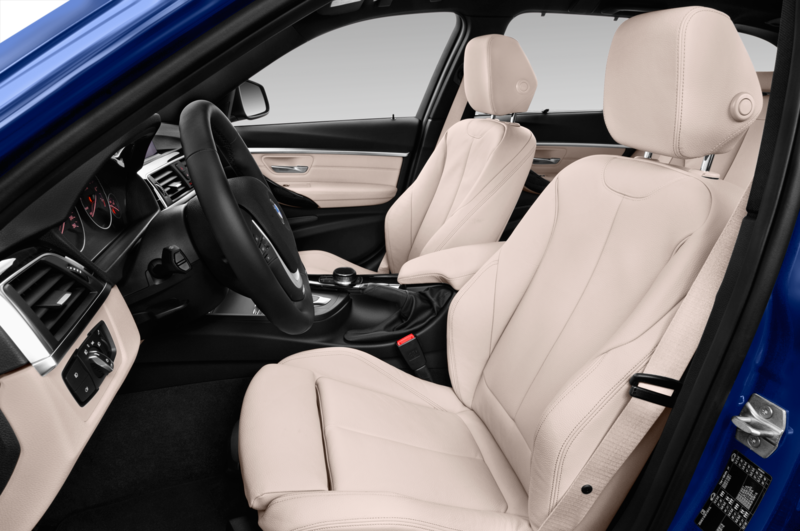 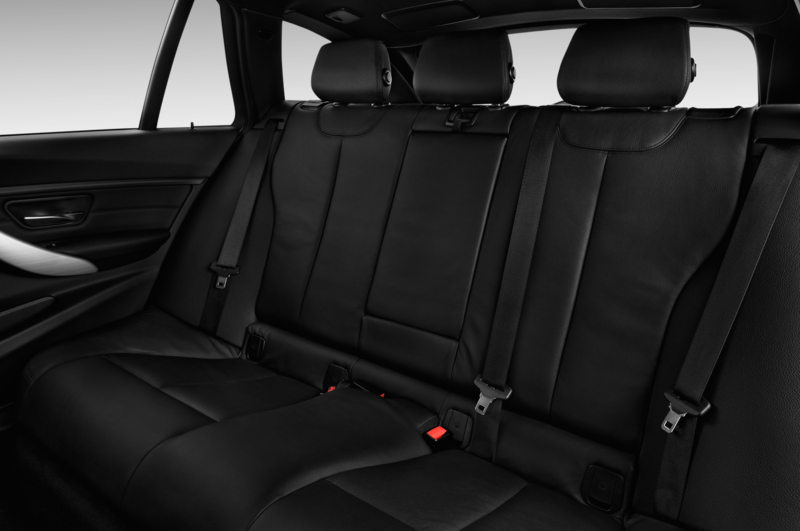 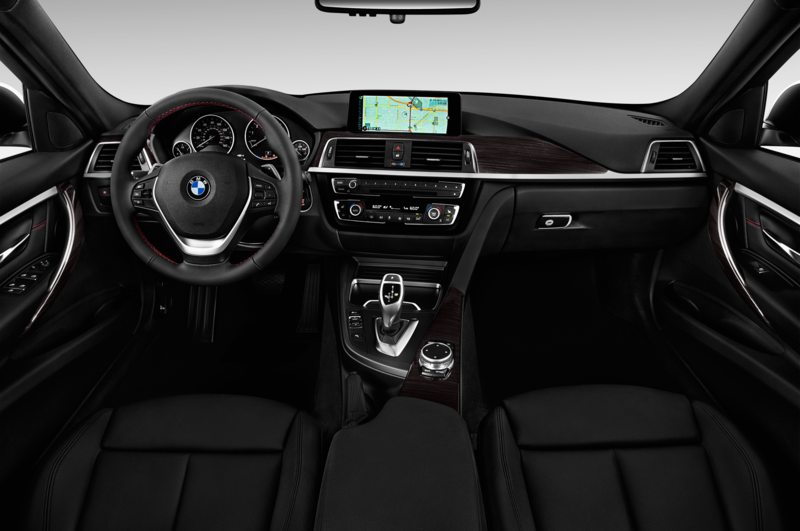 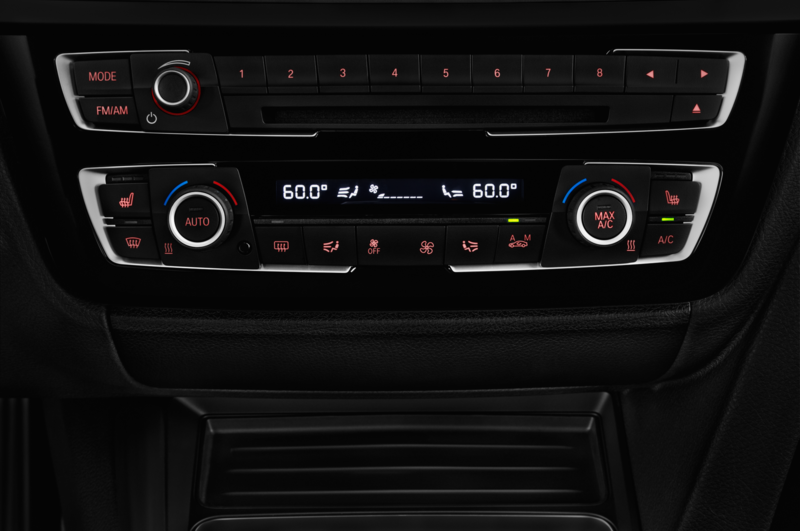 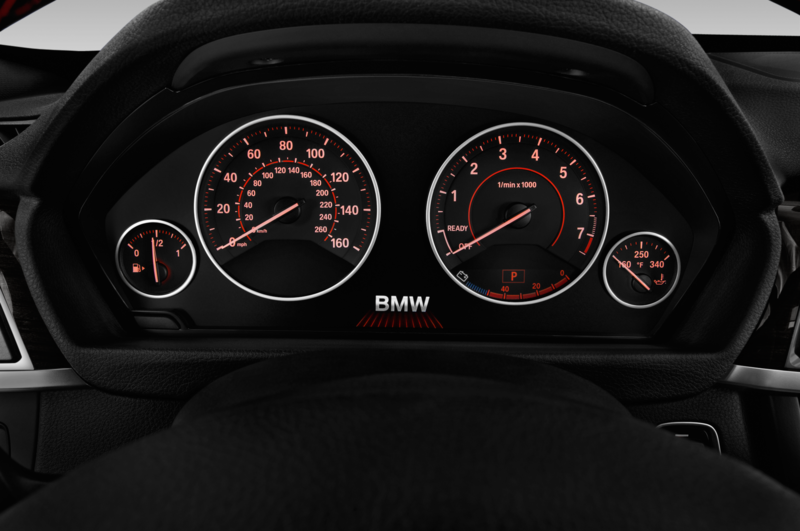 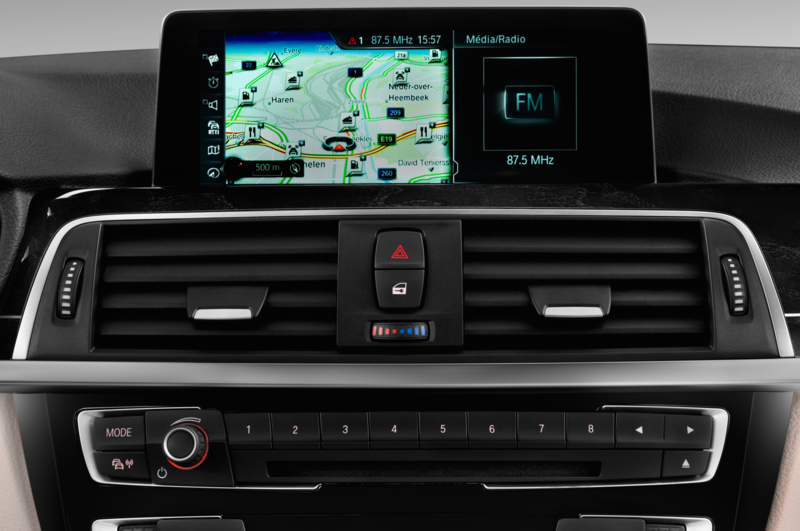 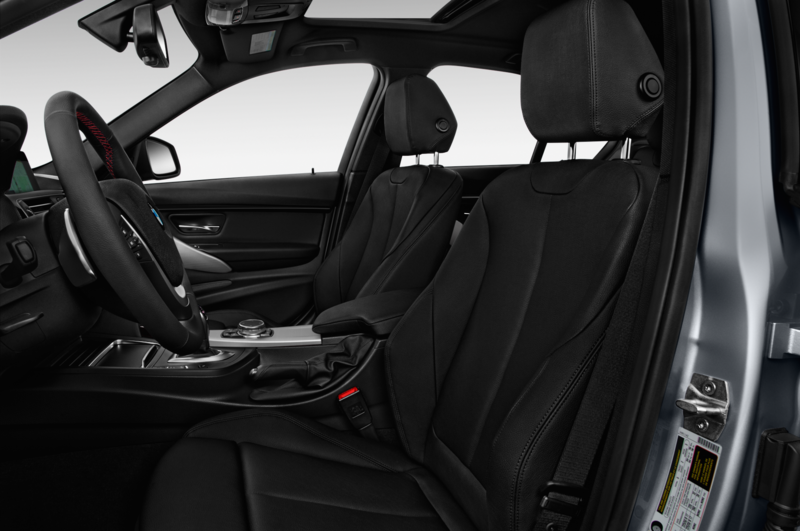 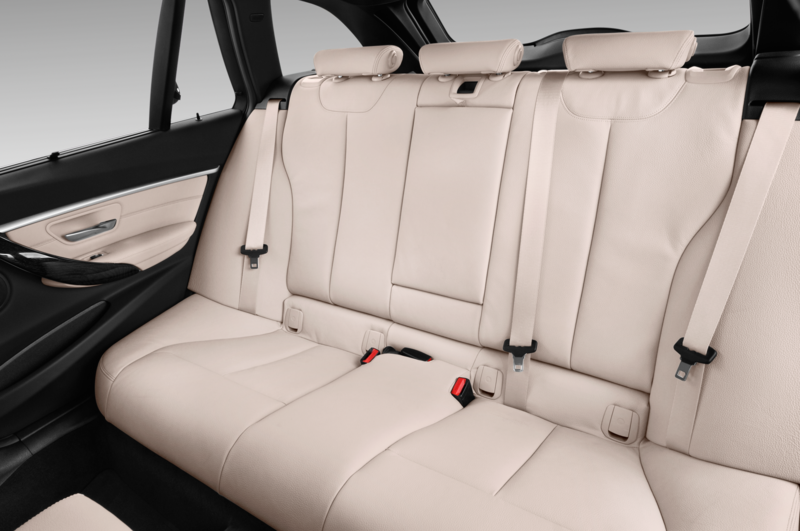 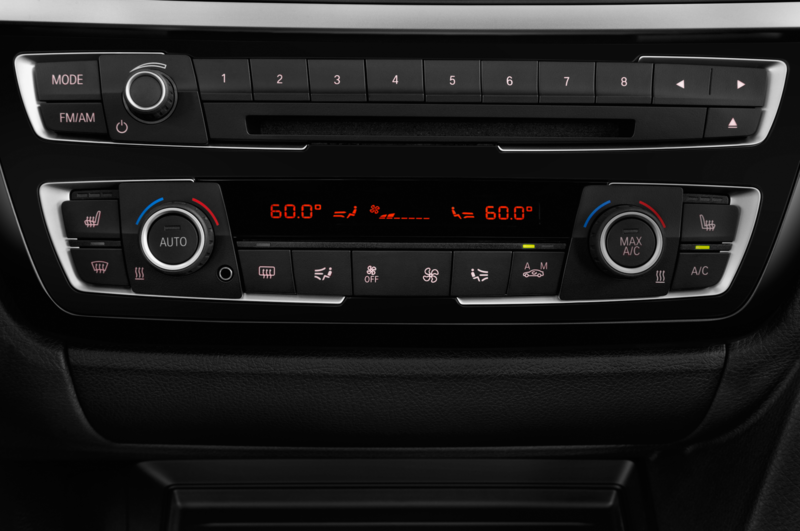 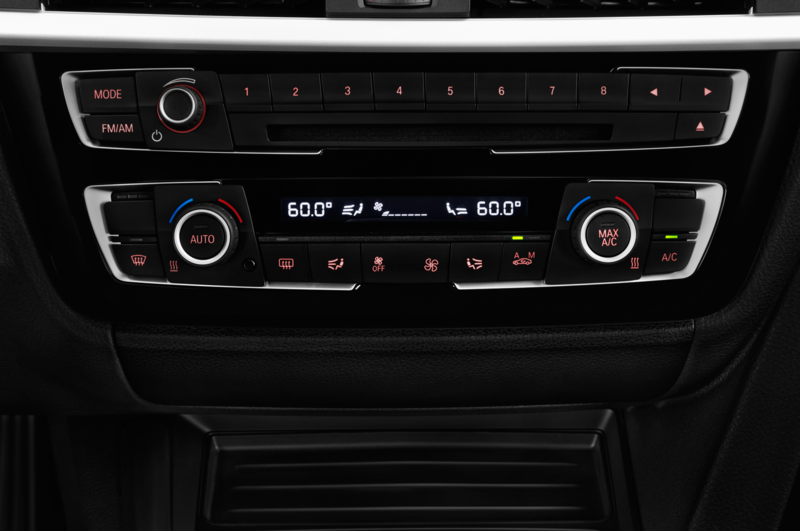 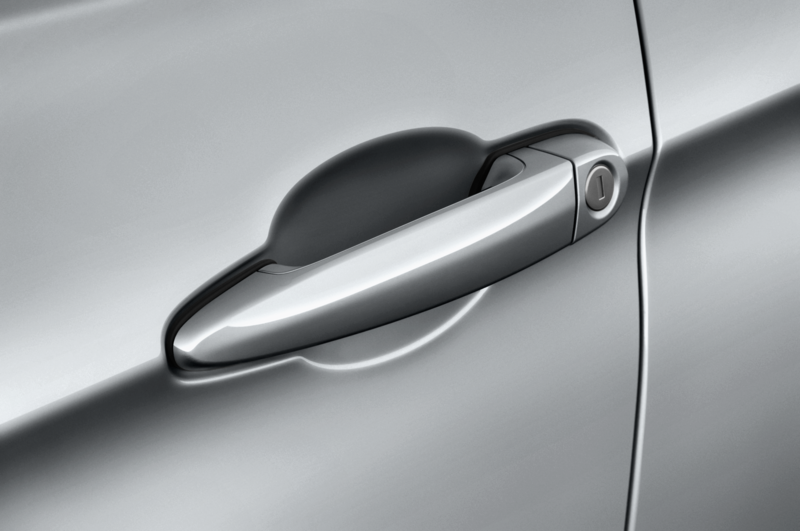 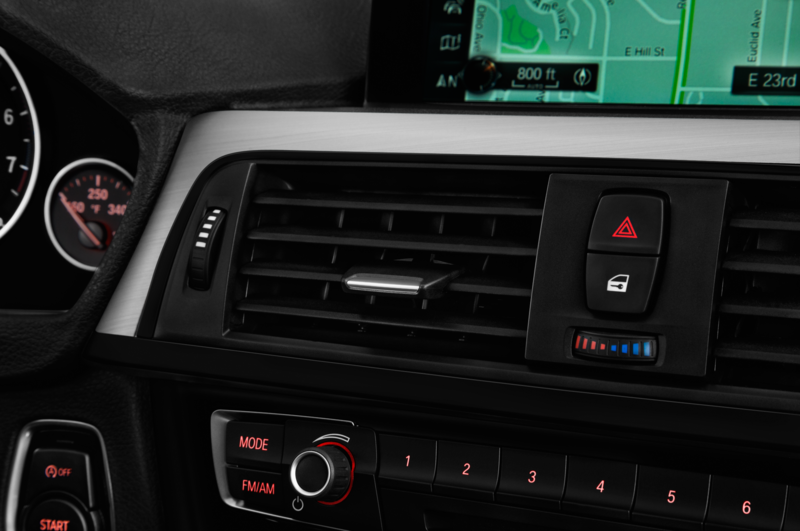 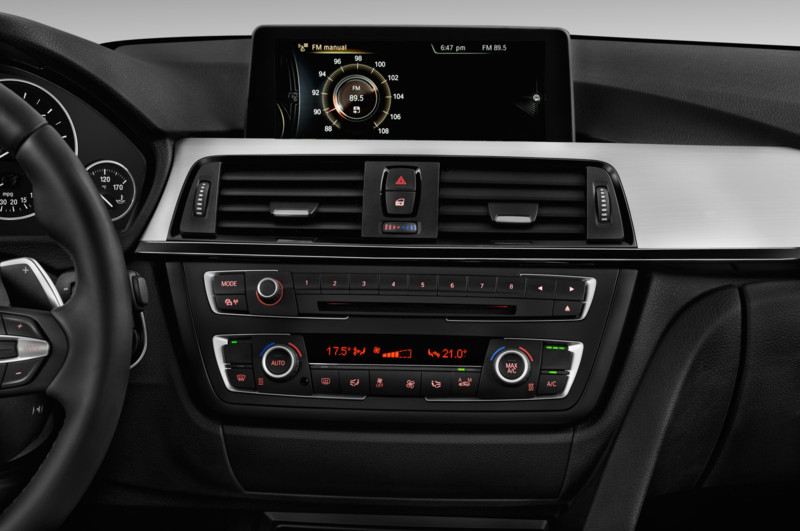 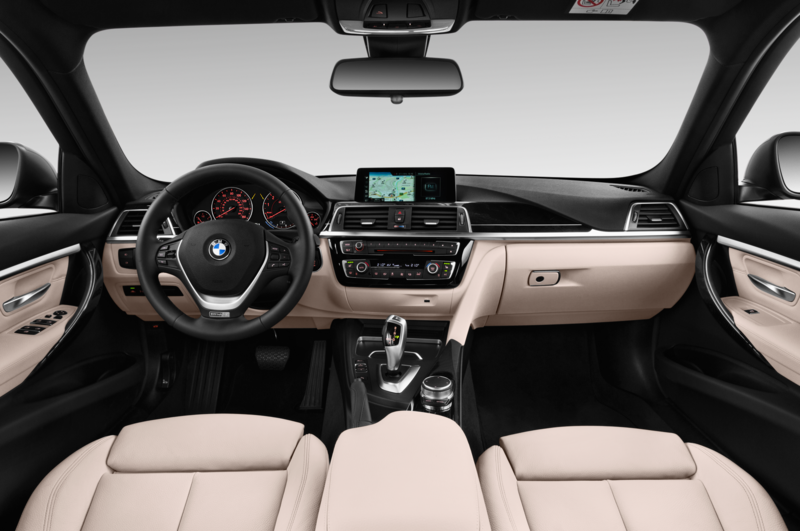 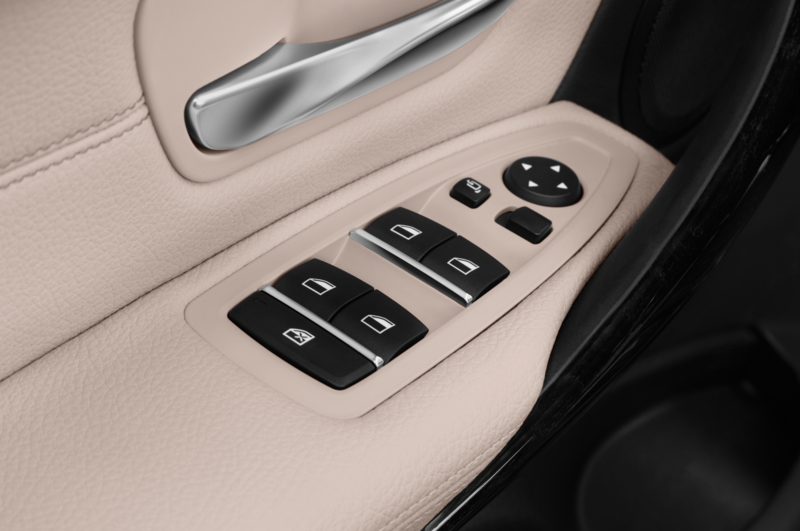 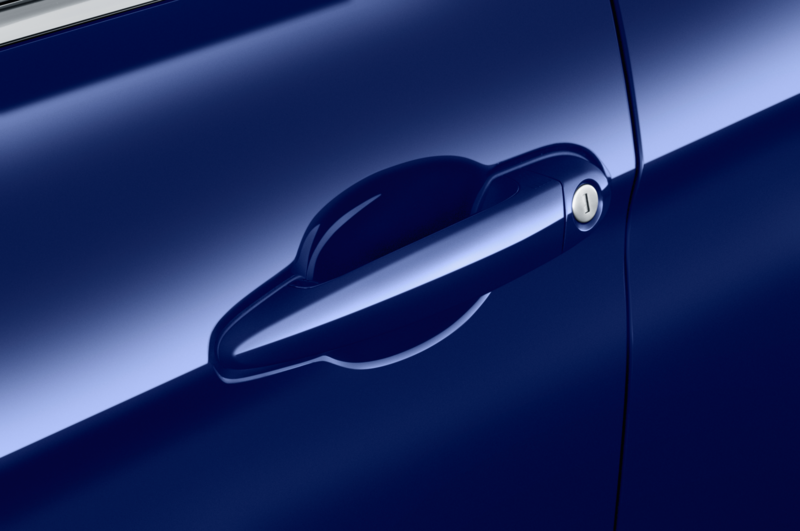 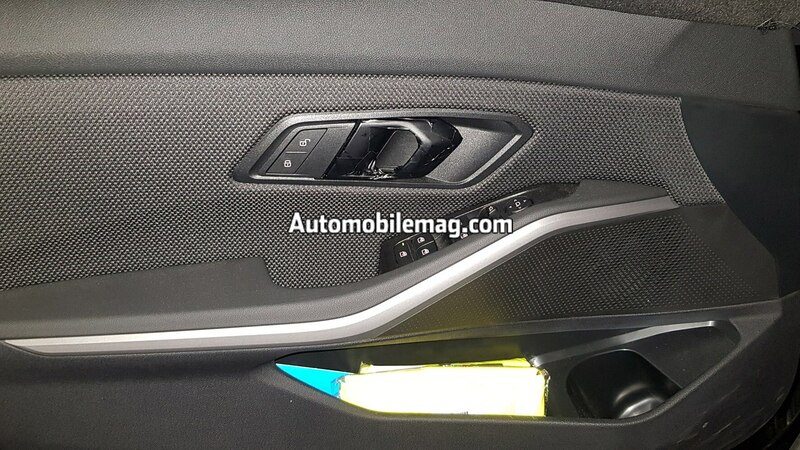 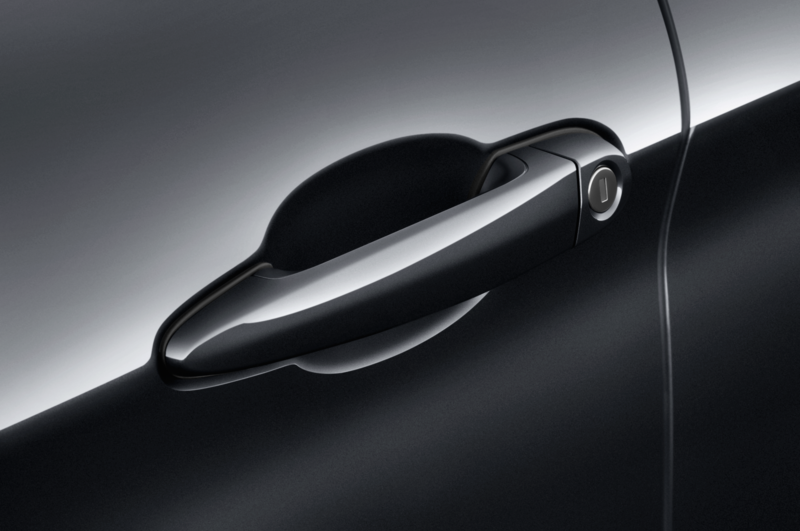 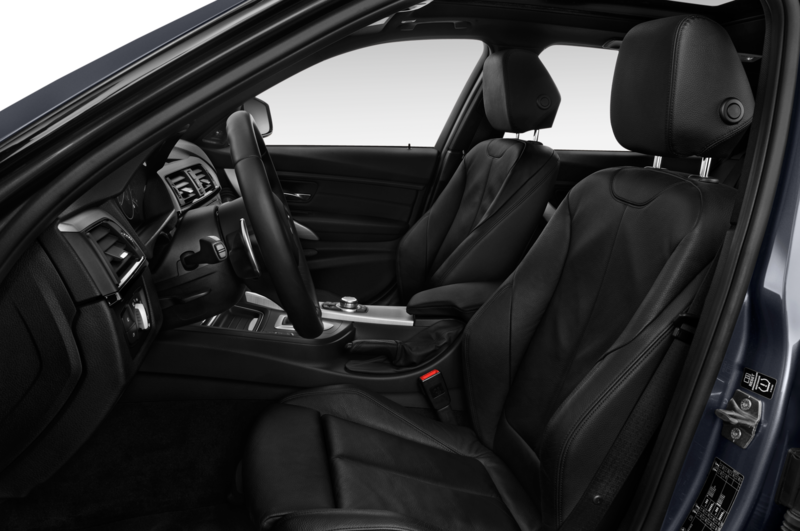 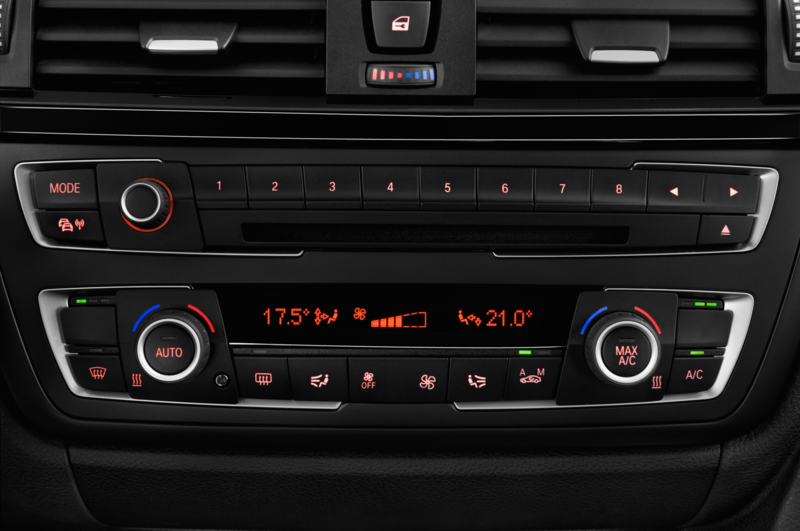 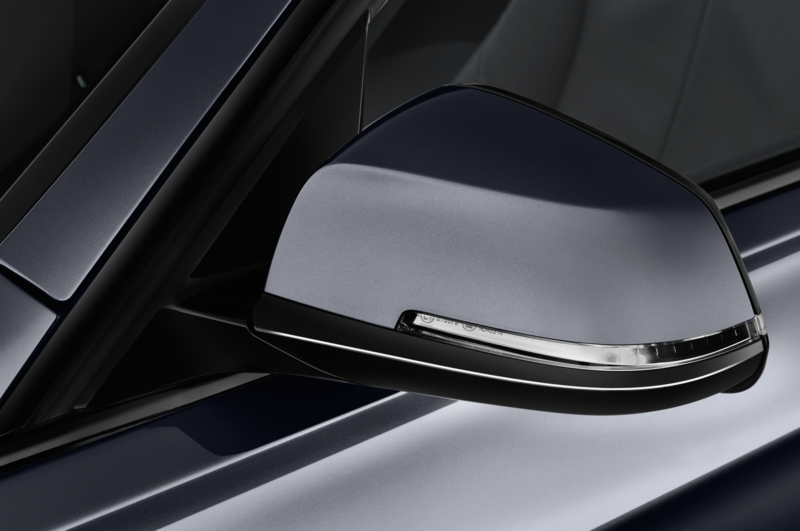 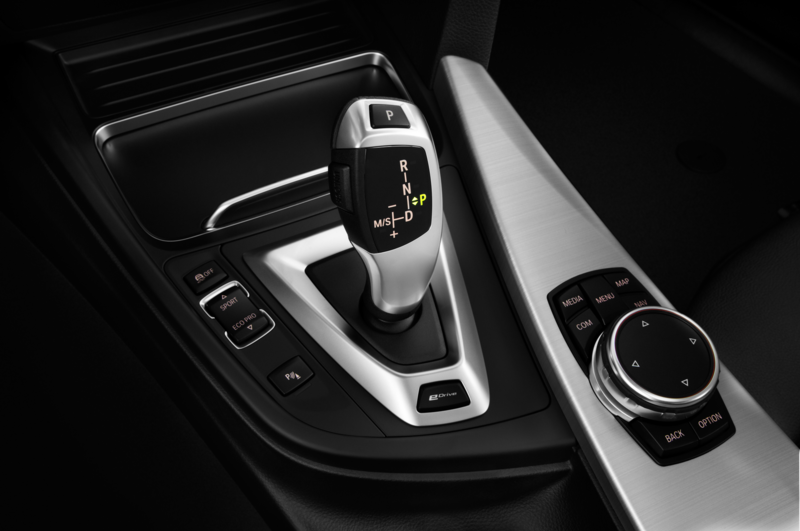 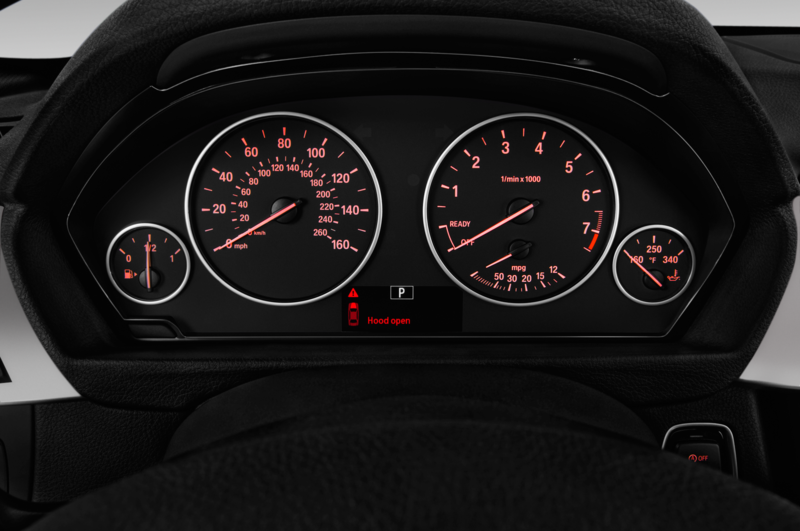 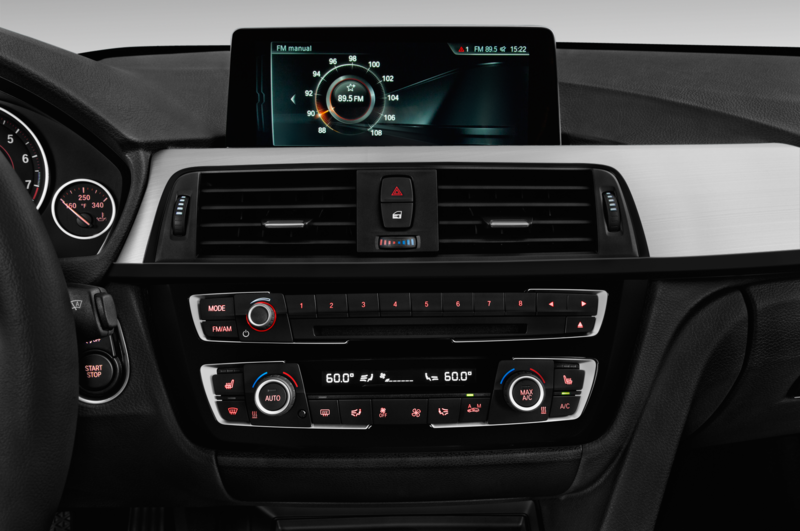 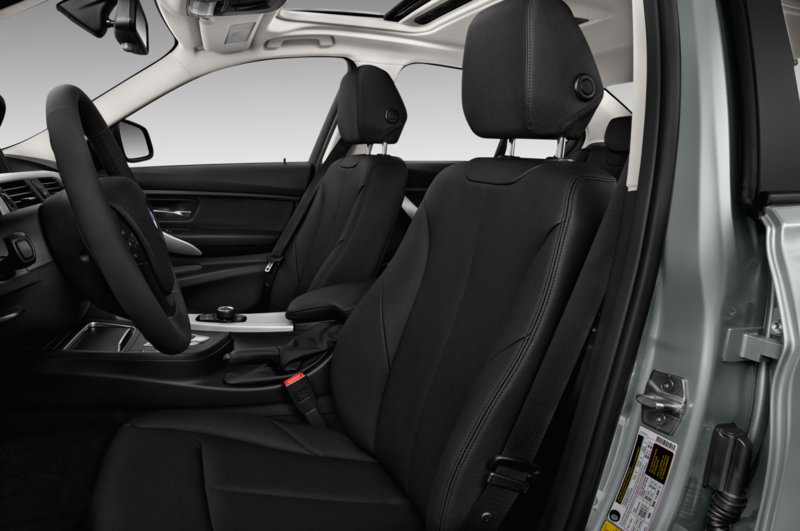 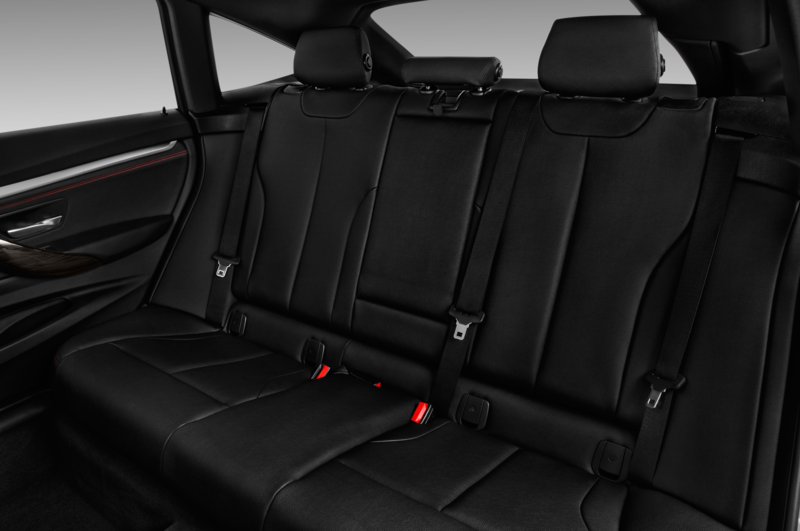 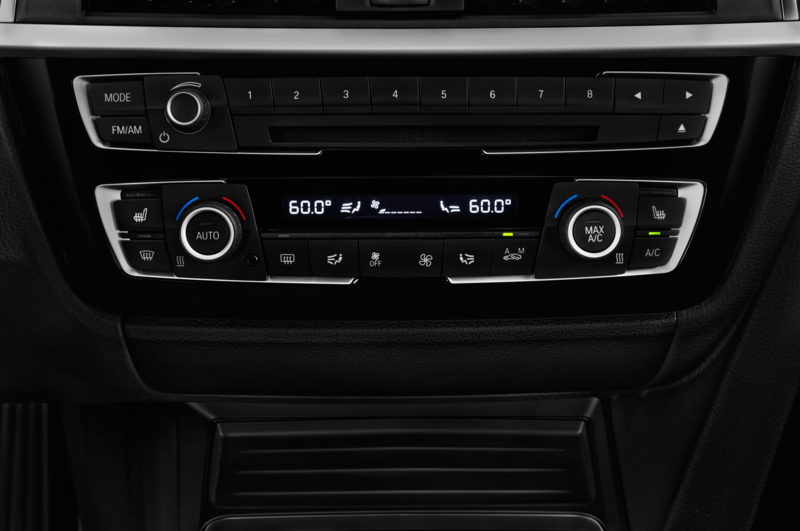 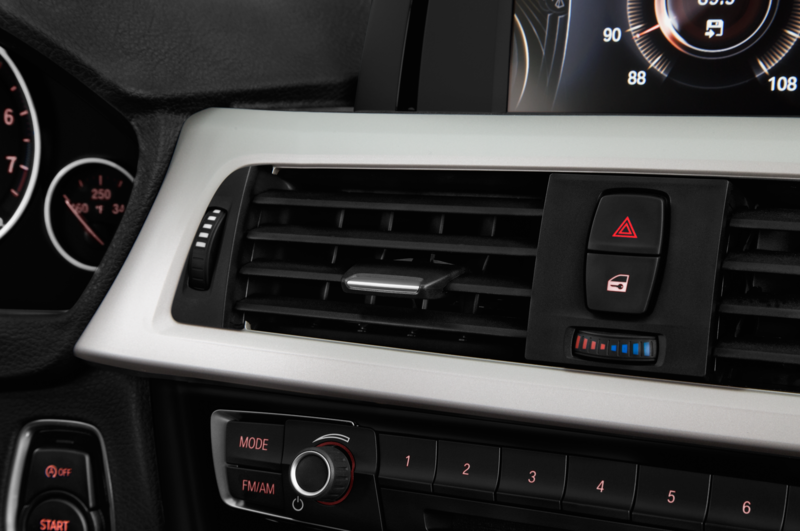 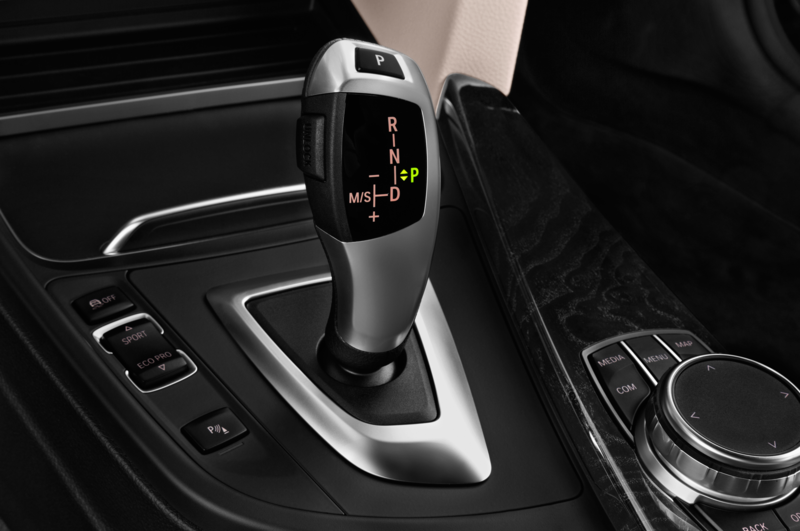 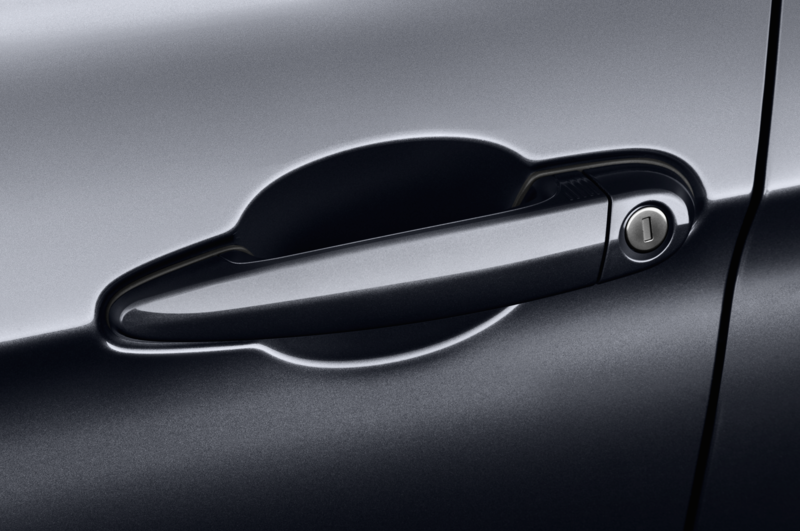 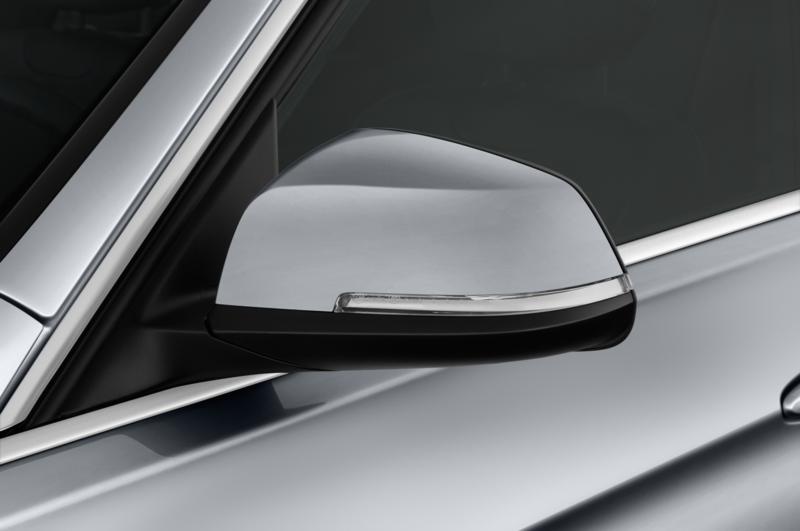 Inside, BMW appears to be less focused on disguising the cabin. 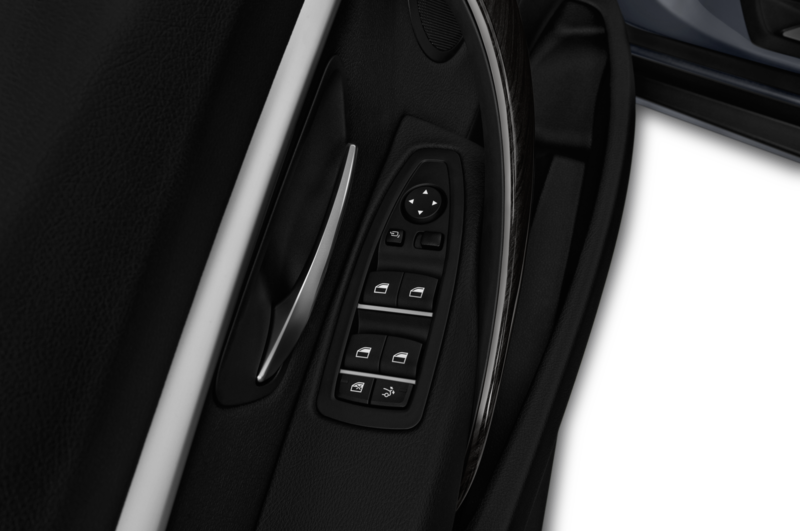 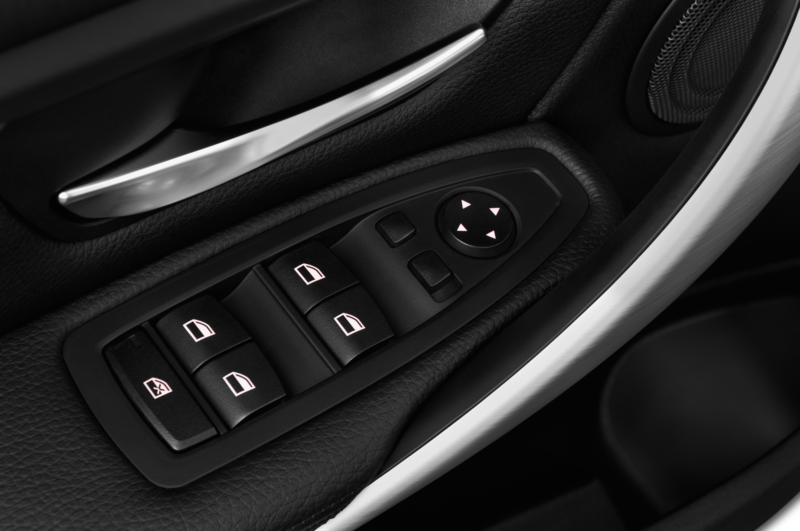 Our spy photographer was able to get several shots of the interior, including the center console and the door panel. 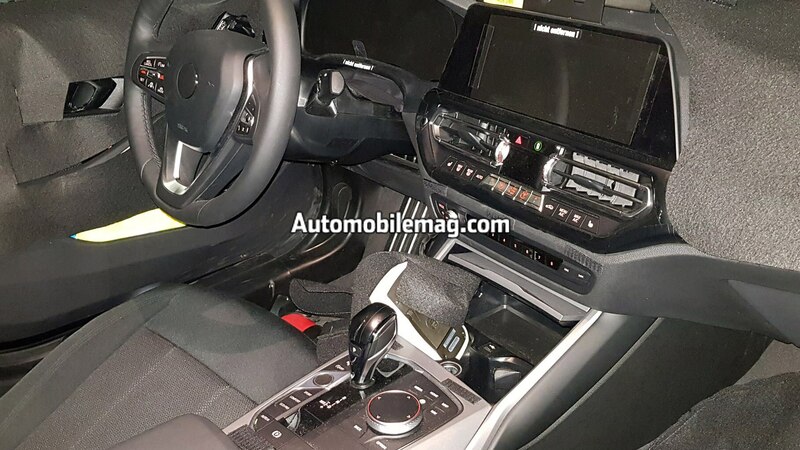 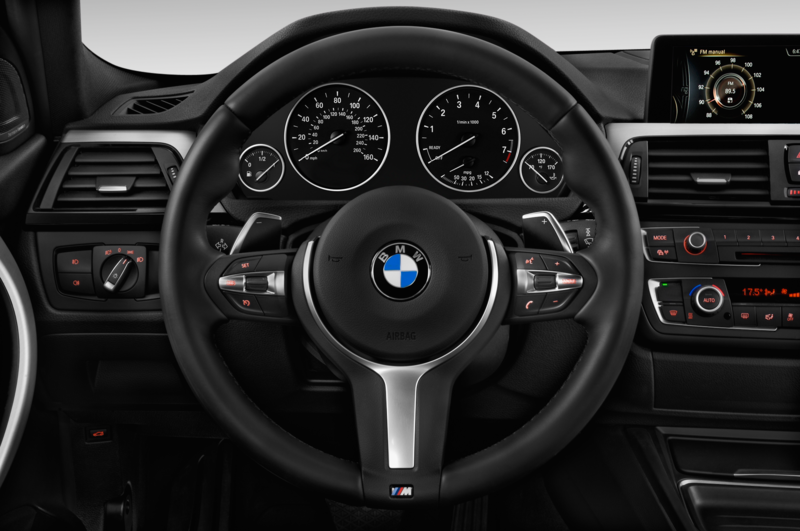 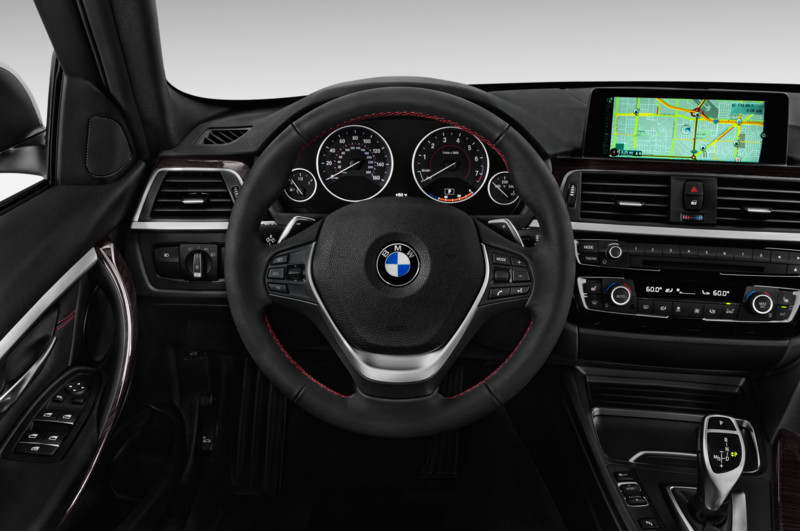 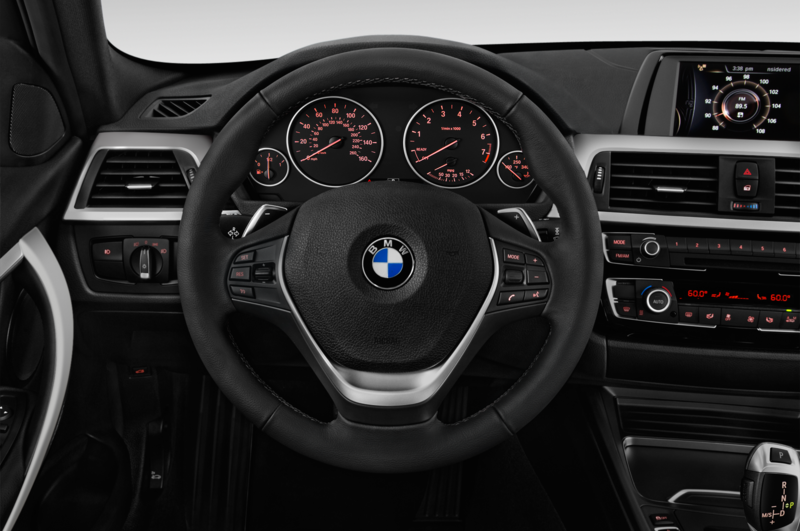 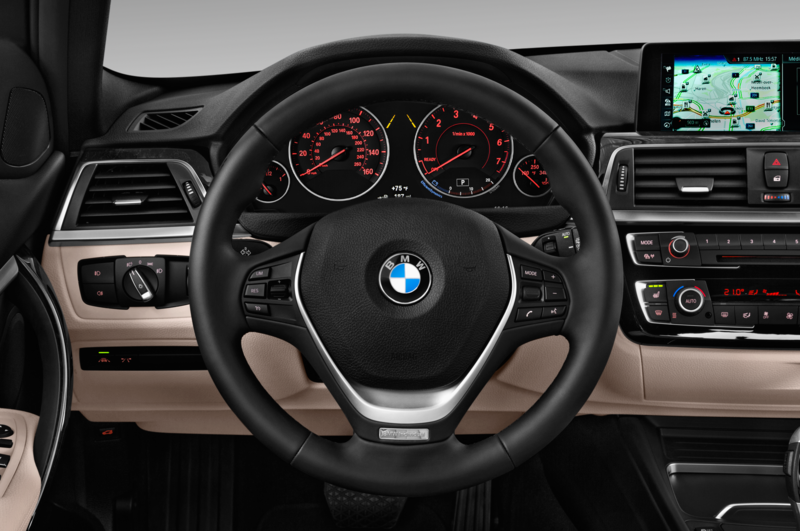 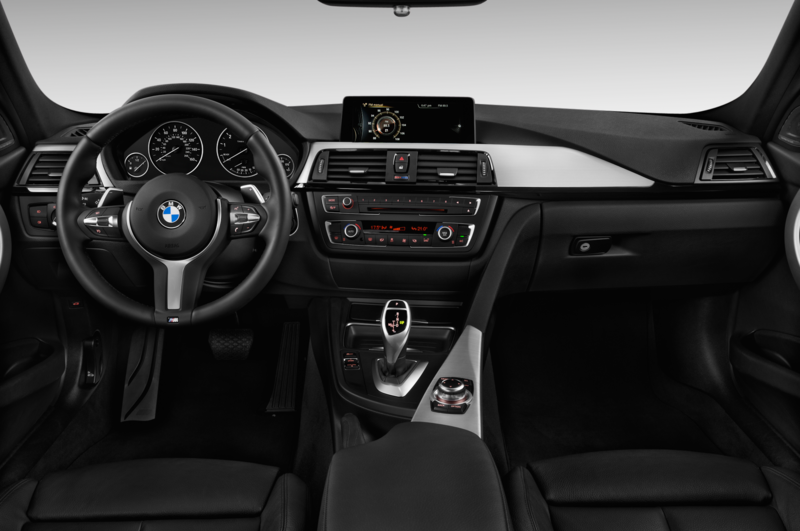 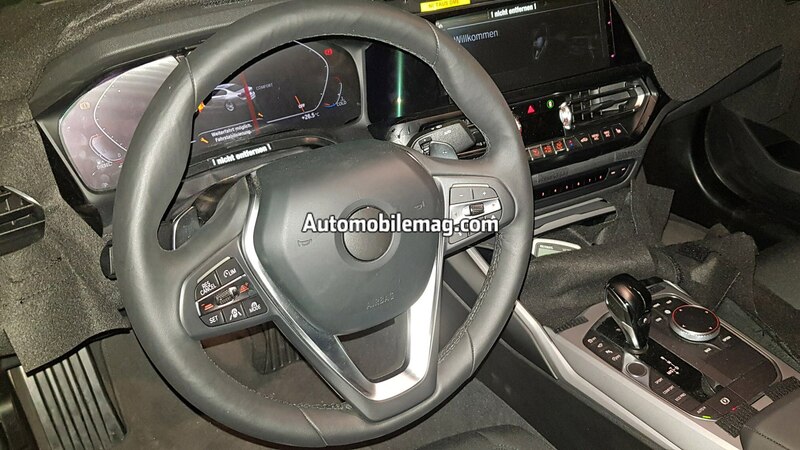 We don’t expect the cloth door inserts to make it stateside, but with the steering wheel on the left, these photos should give you a pretty good idea of what the next 3 Series will look like on the inside. 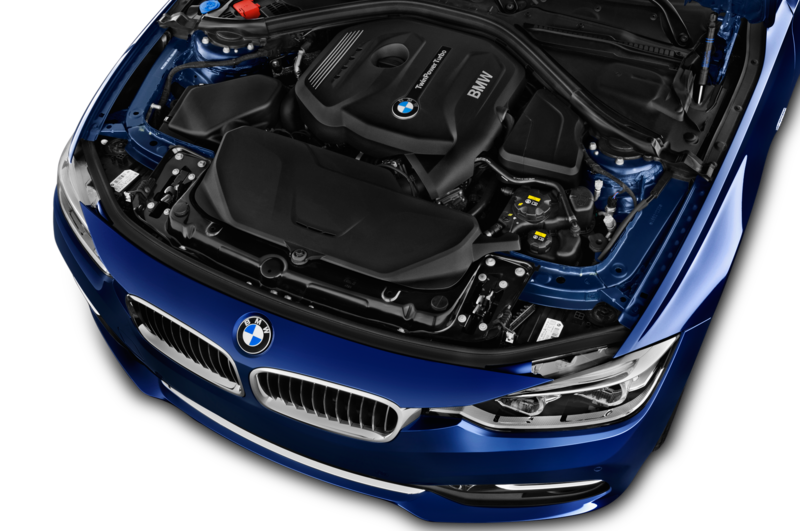 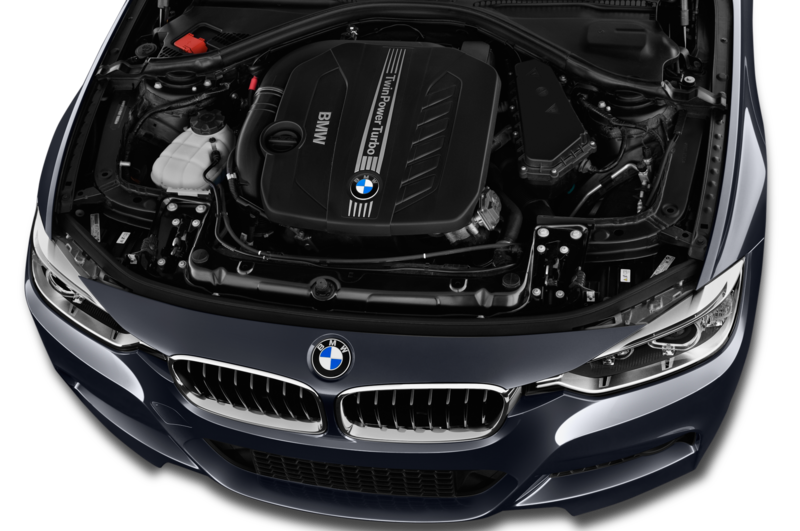 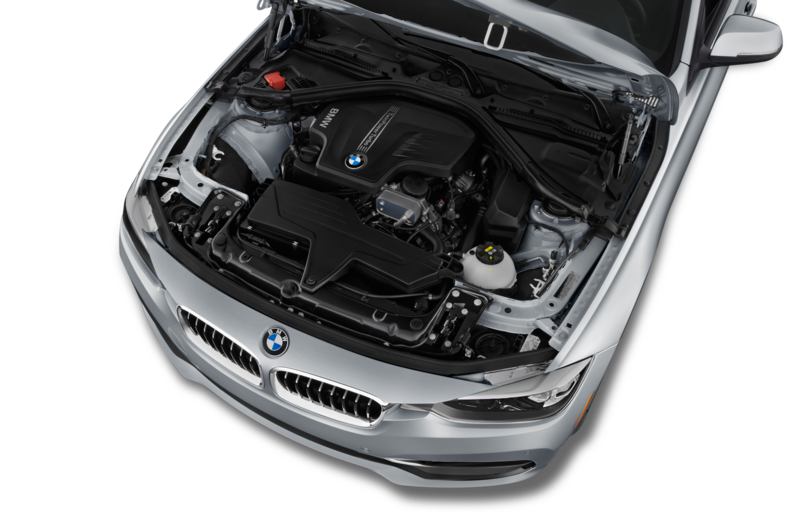 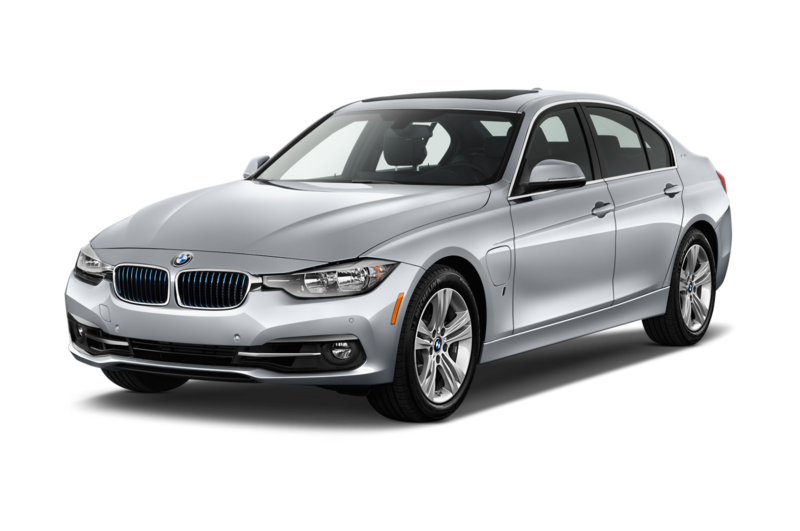 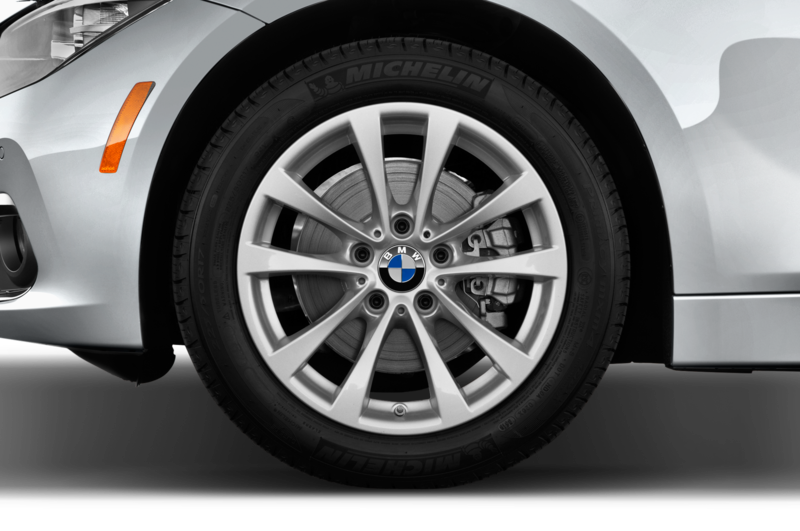 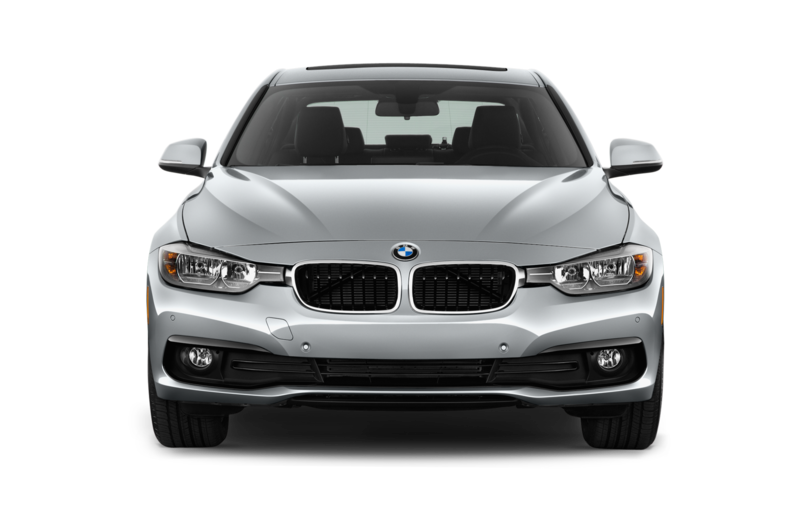 We’ve already heard the next 3 Series will be lighter and more fun to drive than the outgoing model. But will the five-door version still be offered in the U.S.? 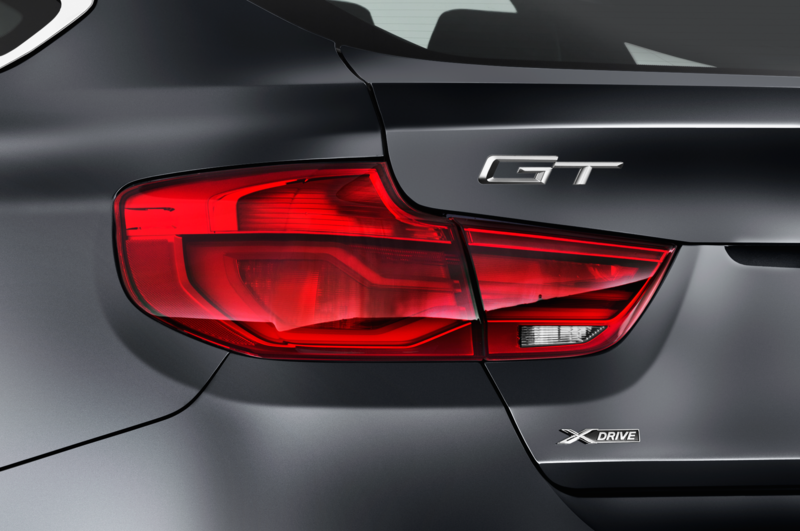 Now that the X1 has gone front-wheel drive, we certainly hope so.